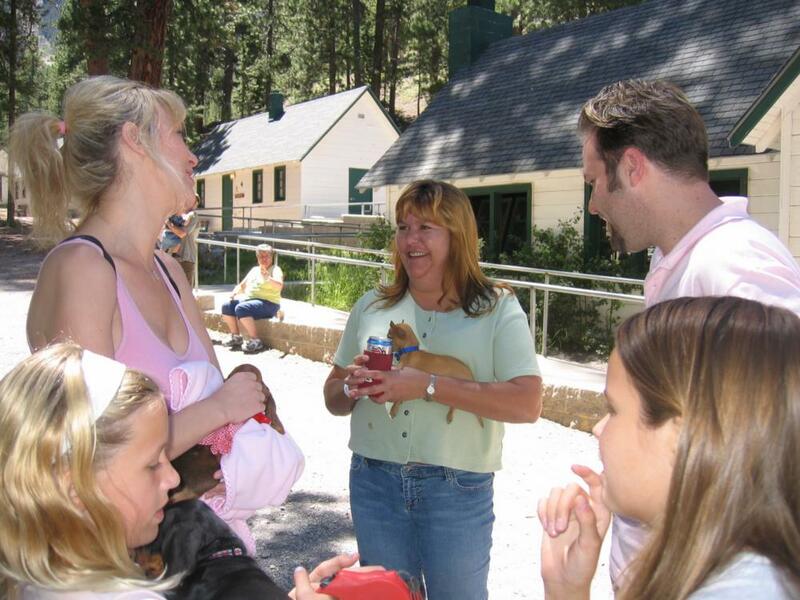 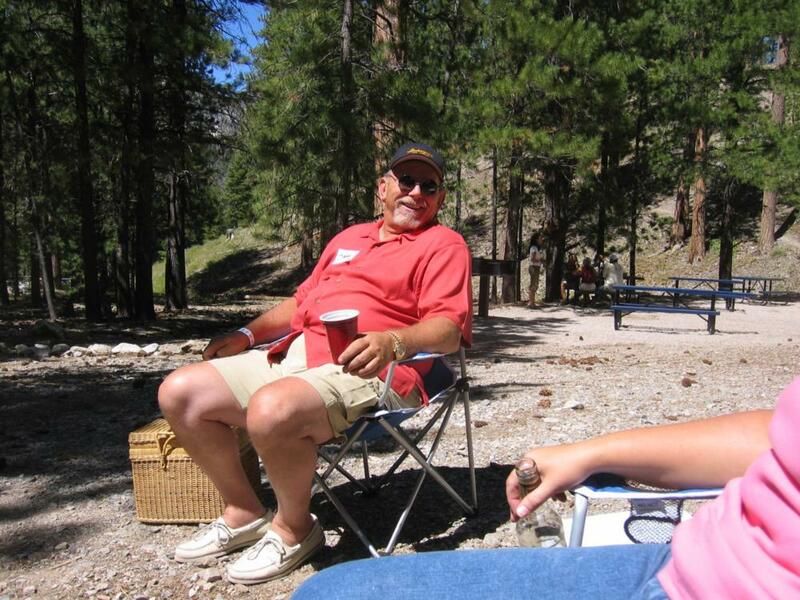 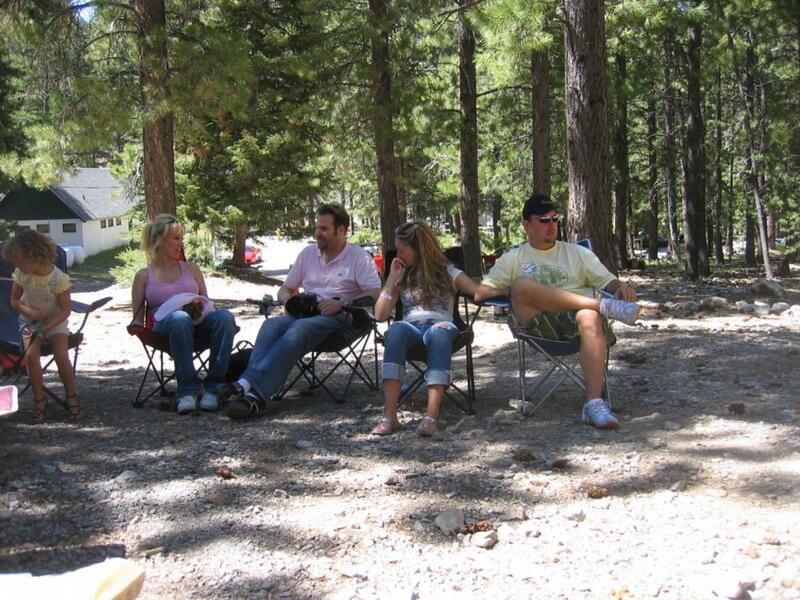 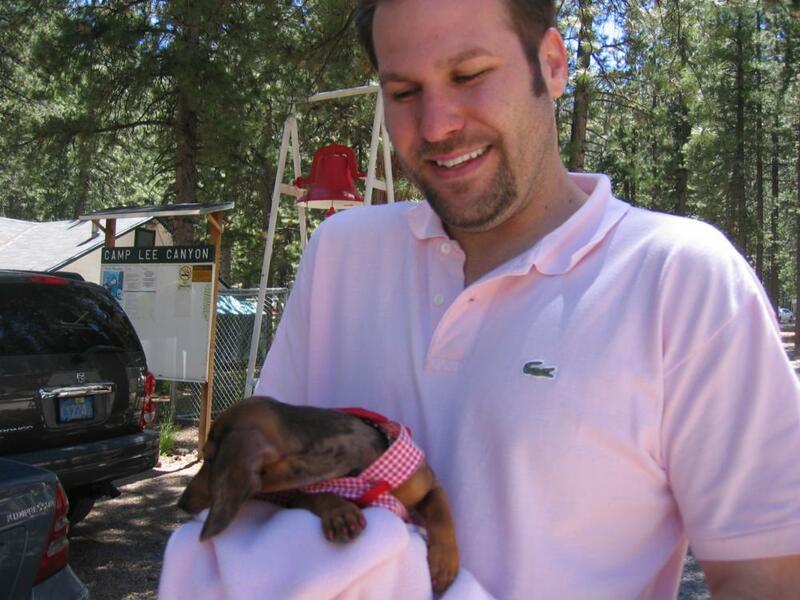 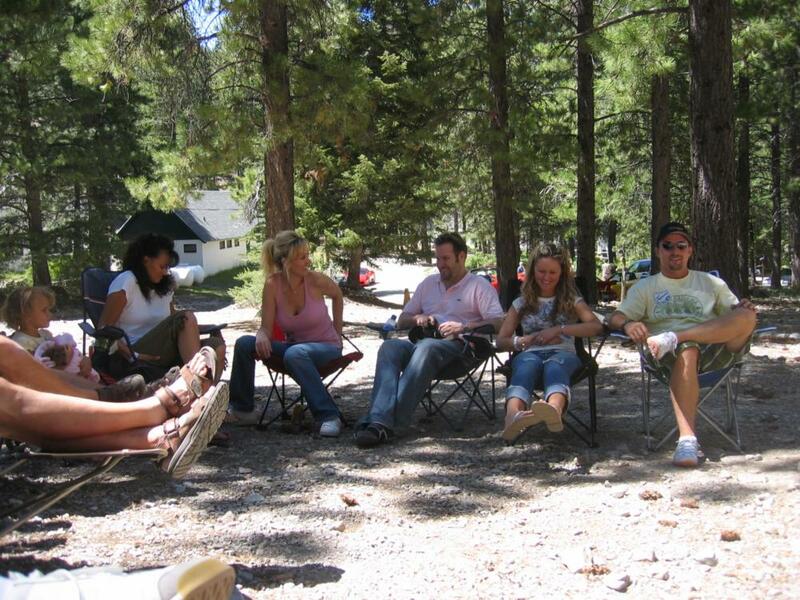 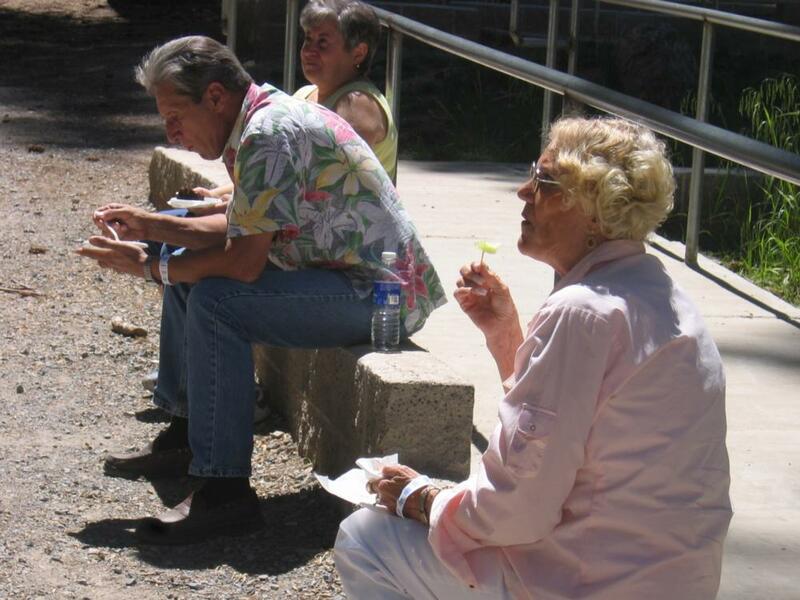 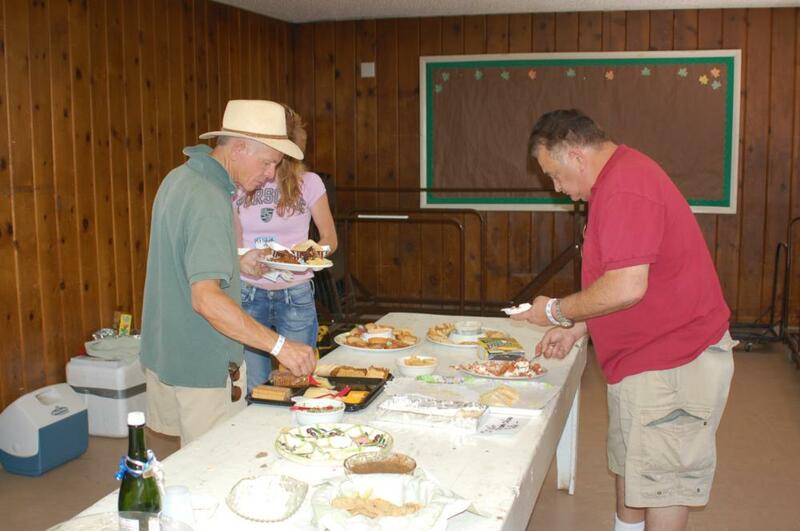 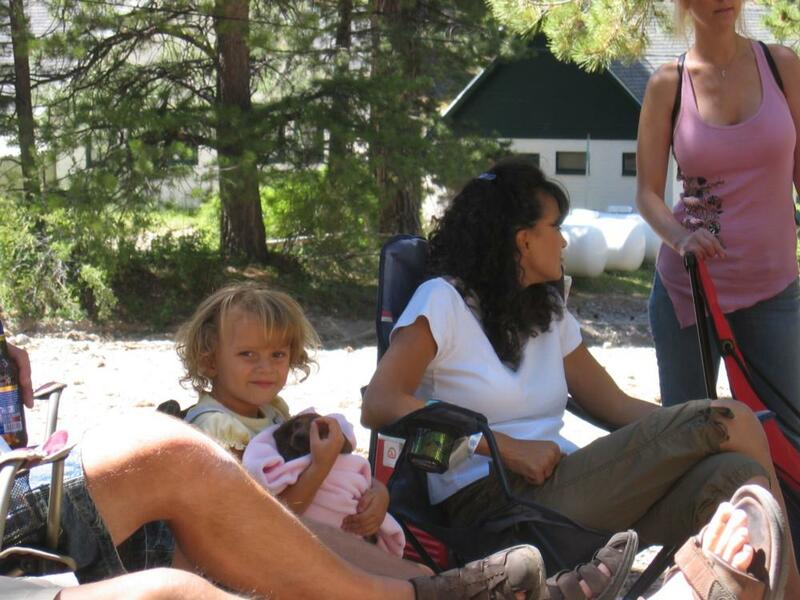 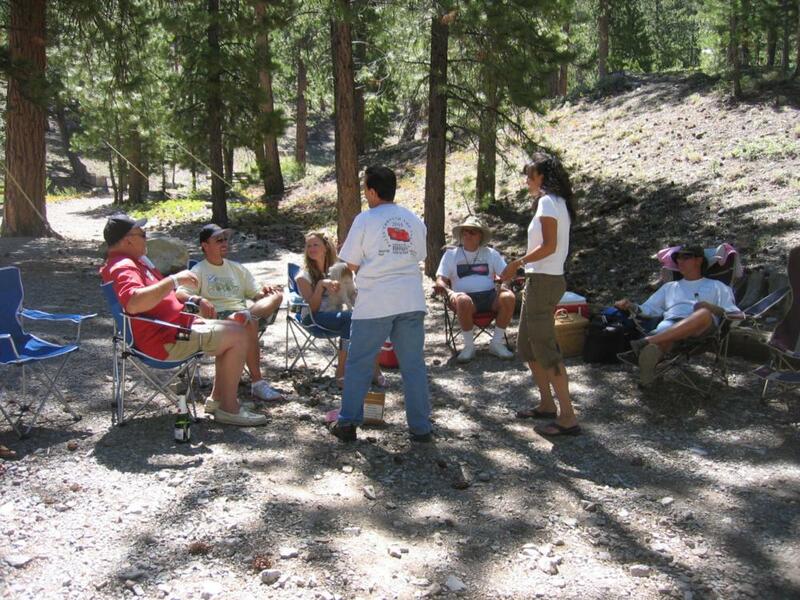 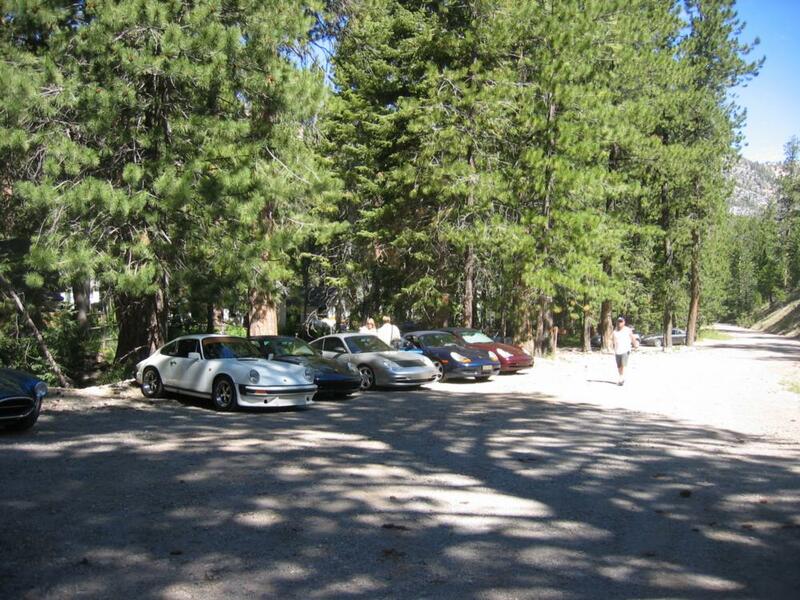 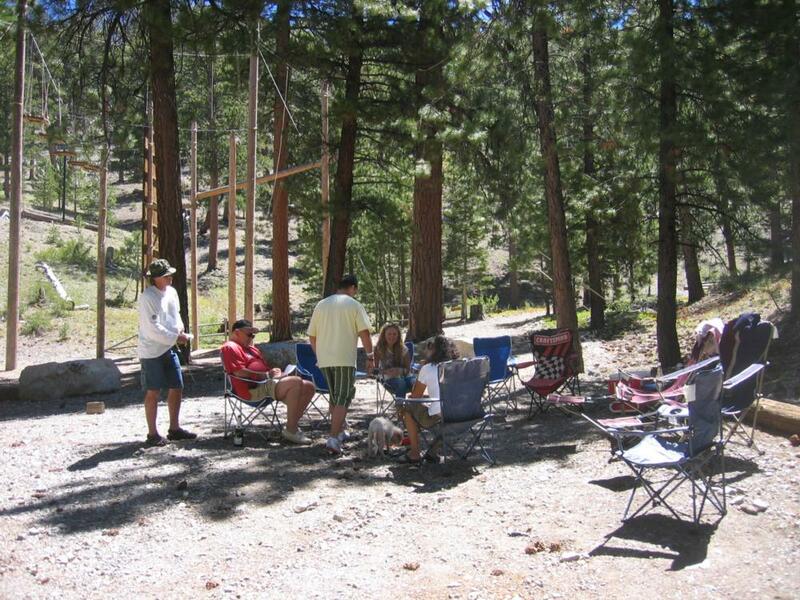 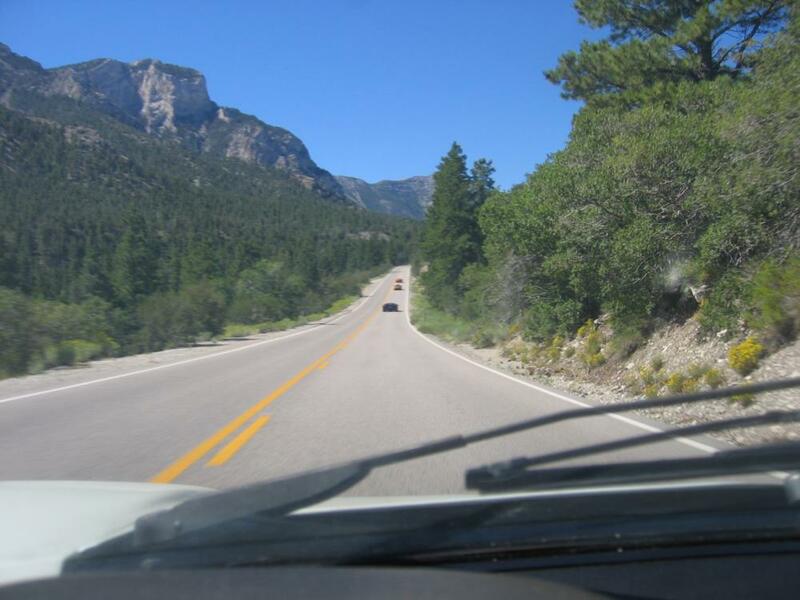 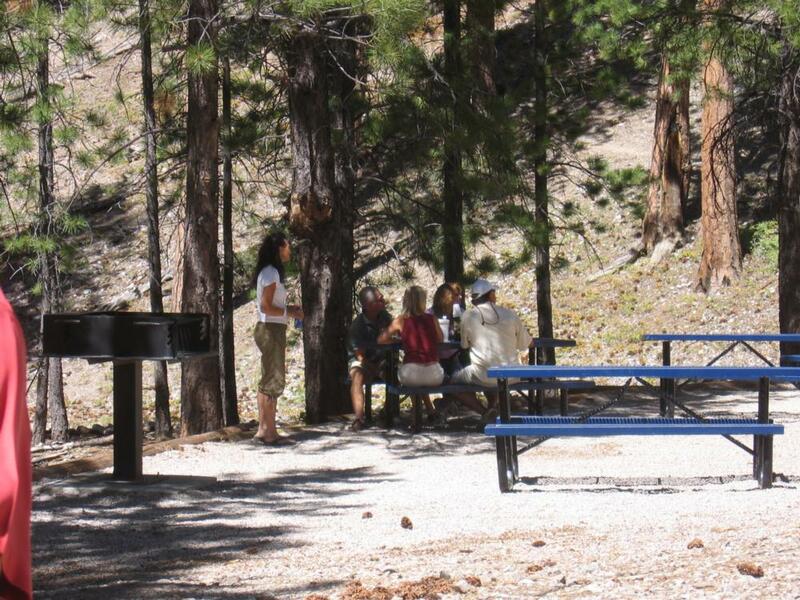 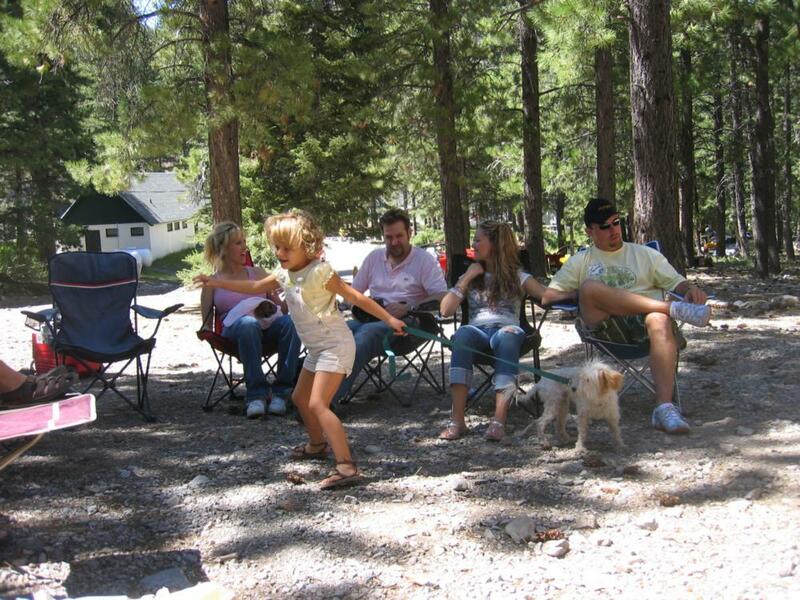 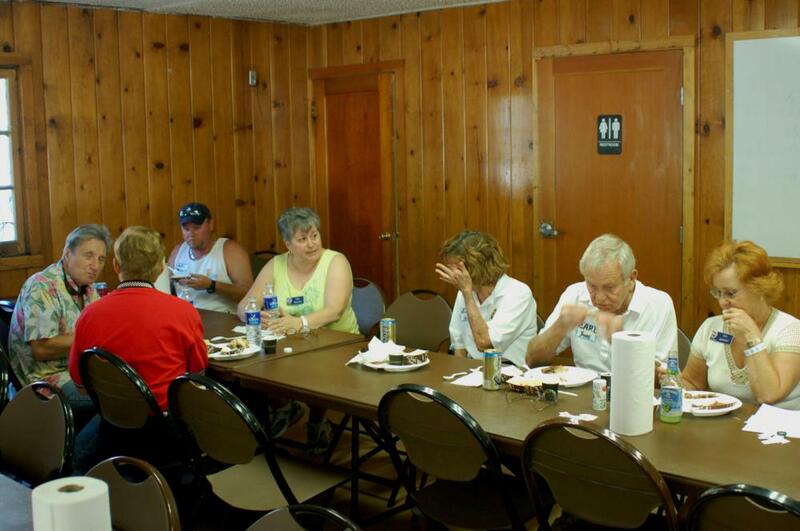 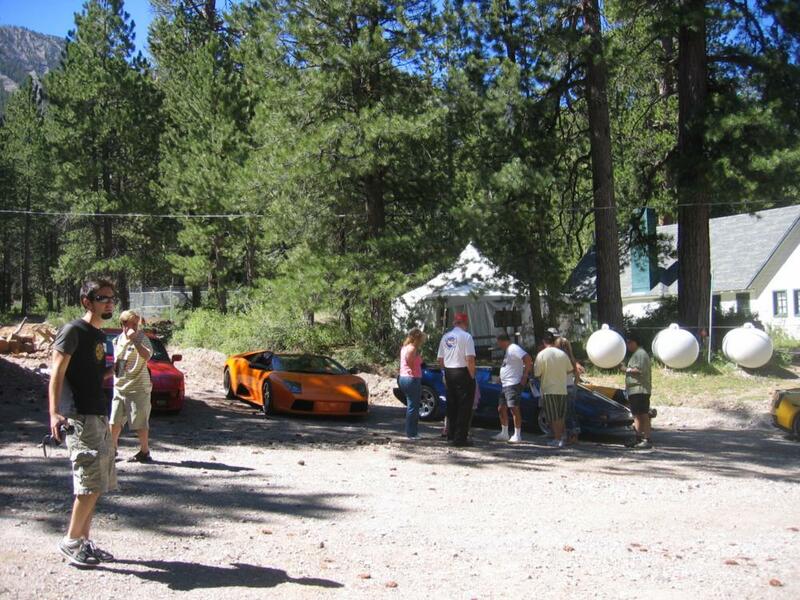 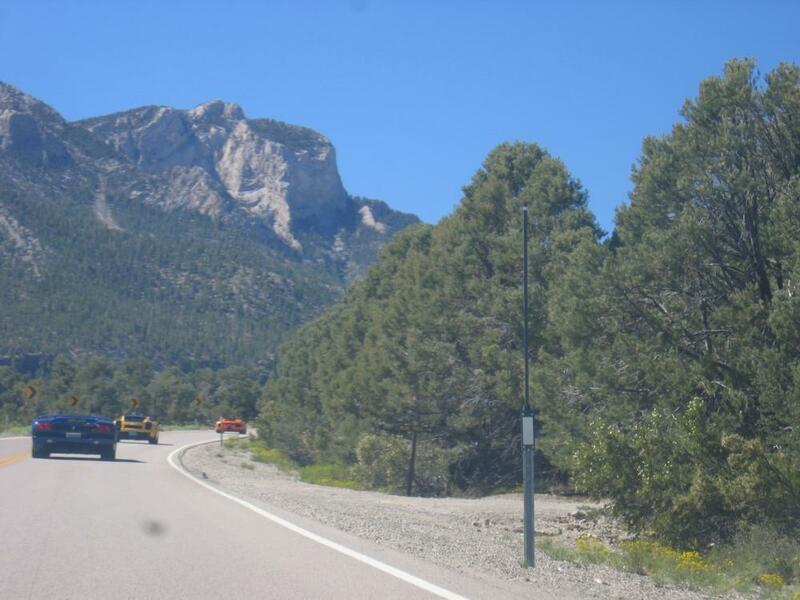 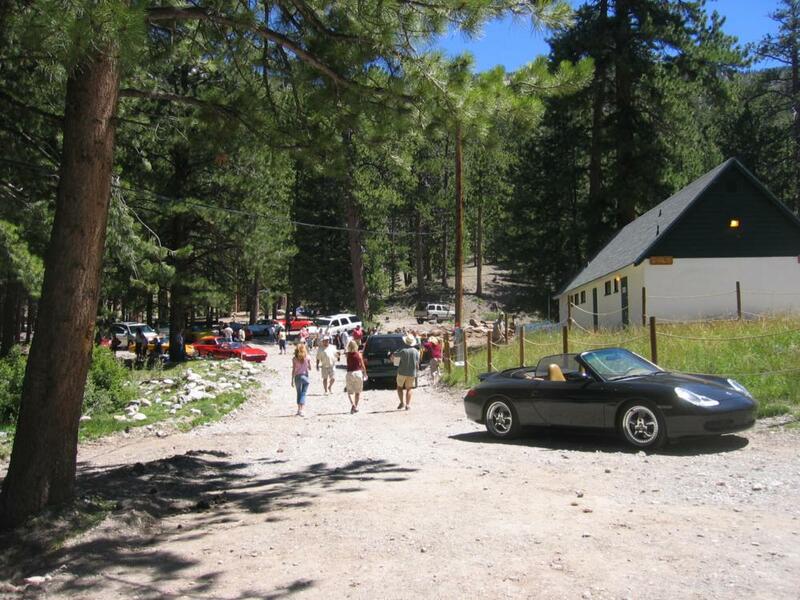 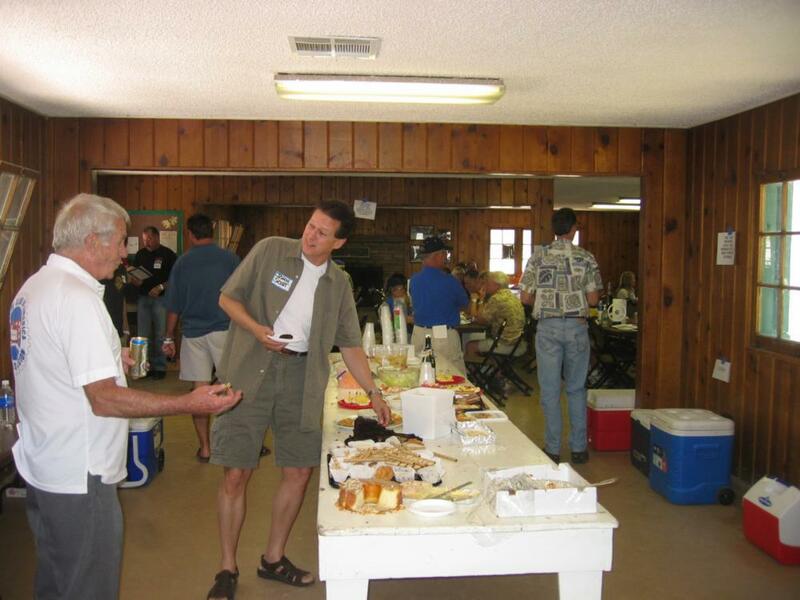 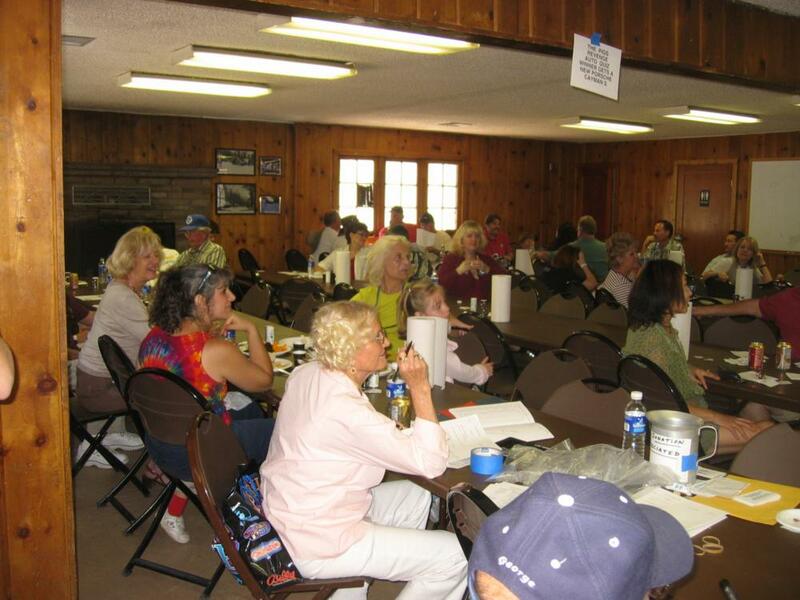 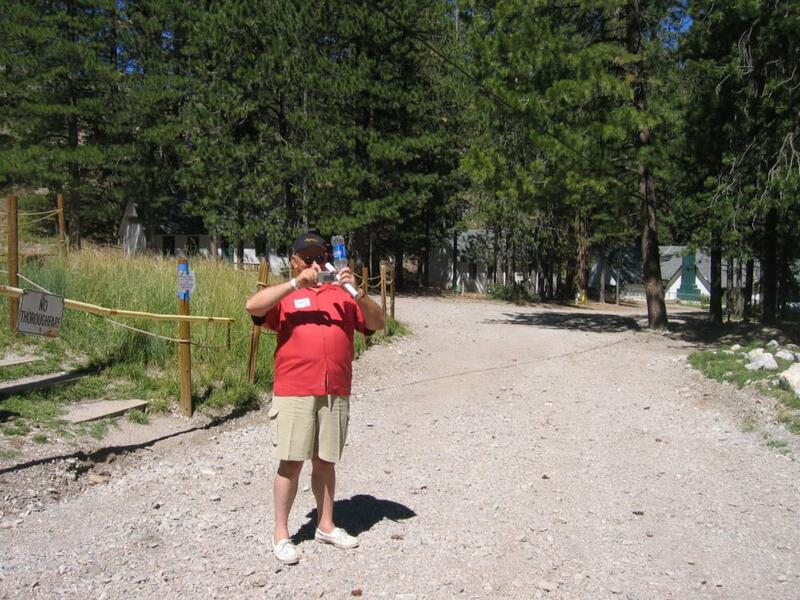 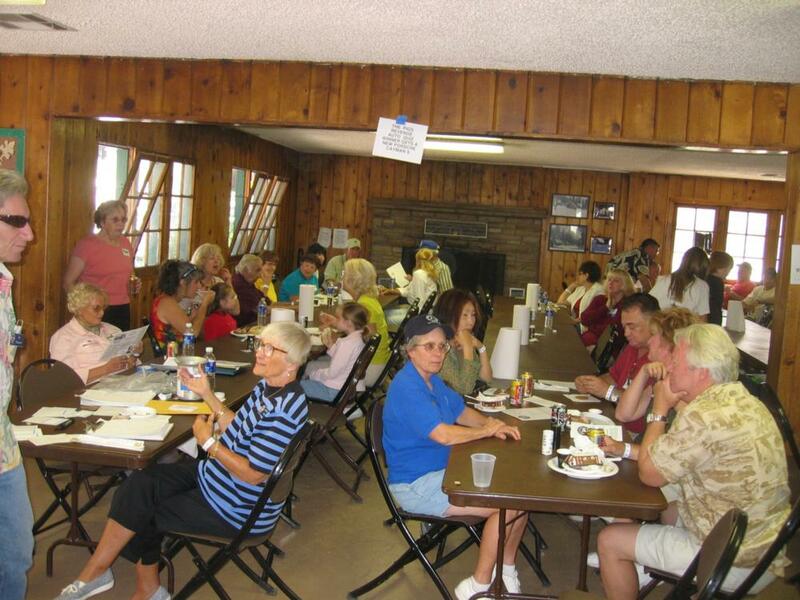 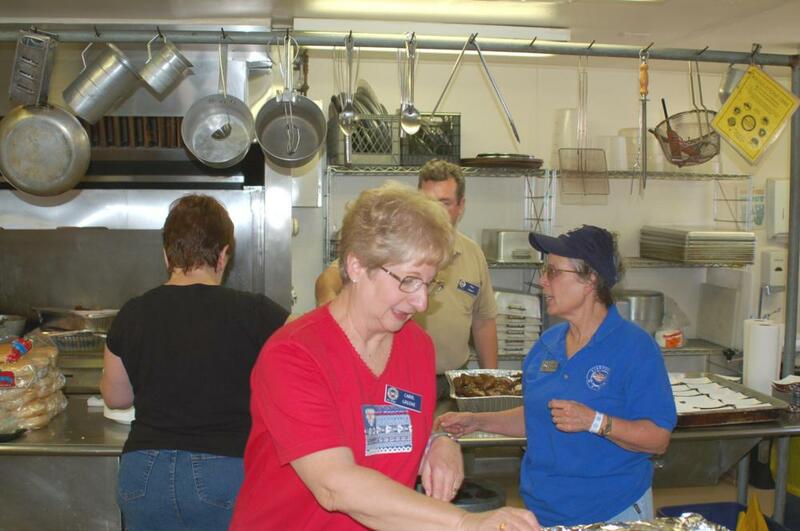 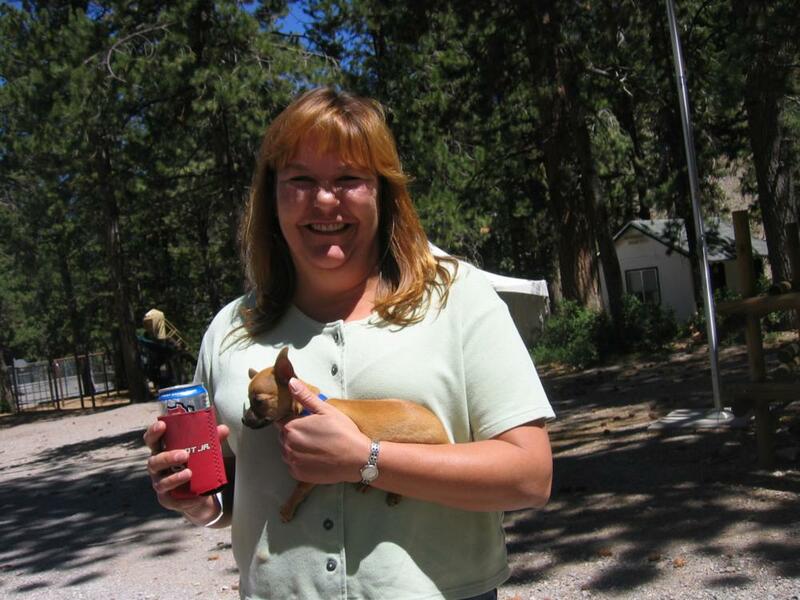 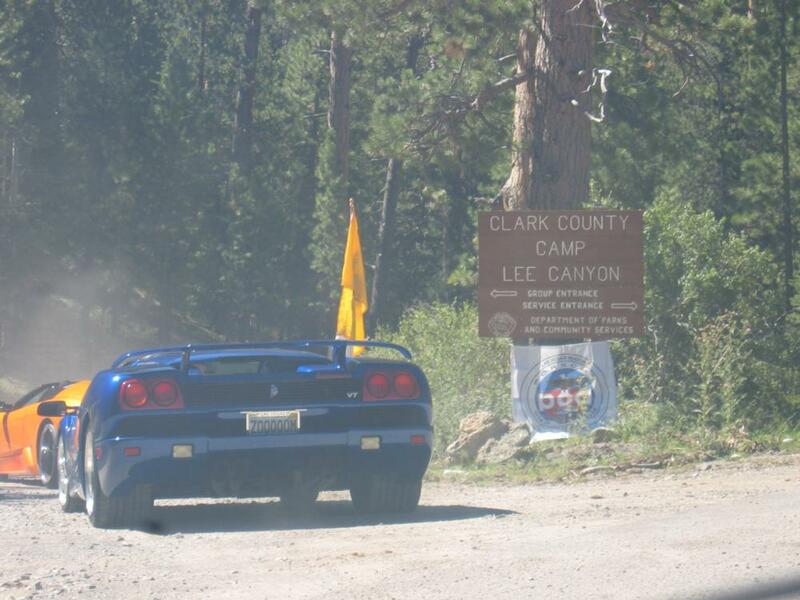 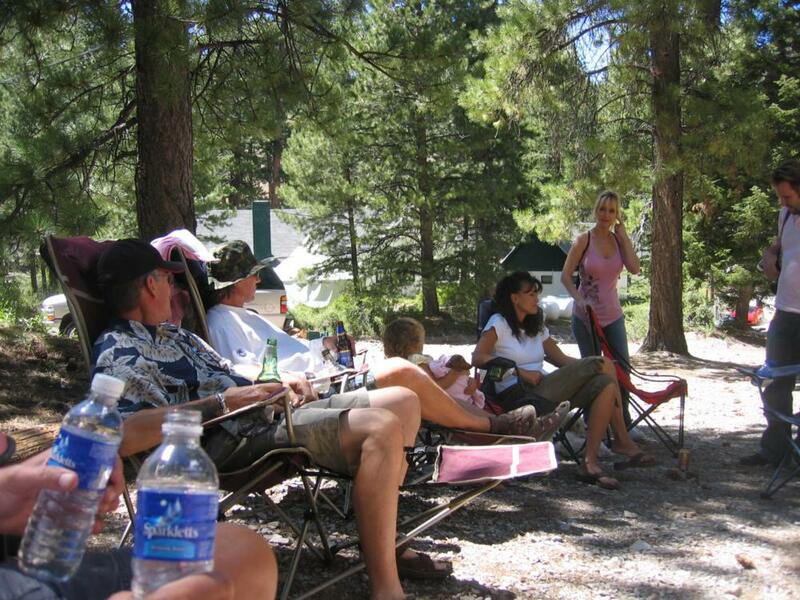 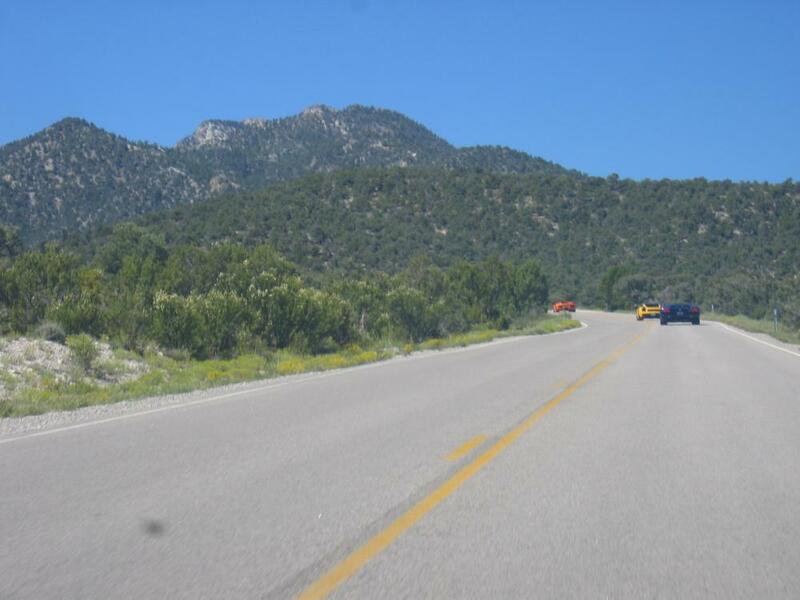 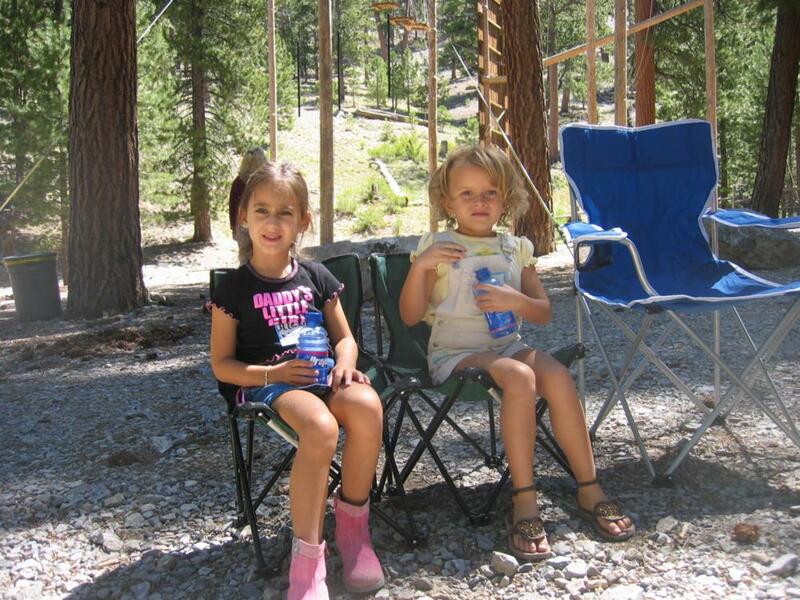 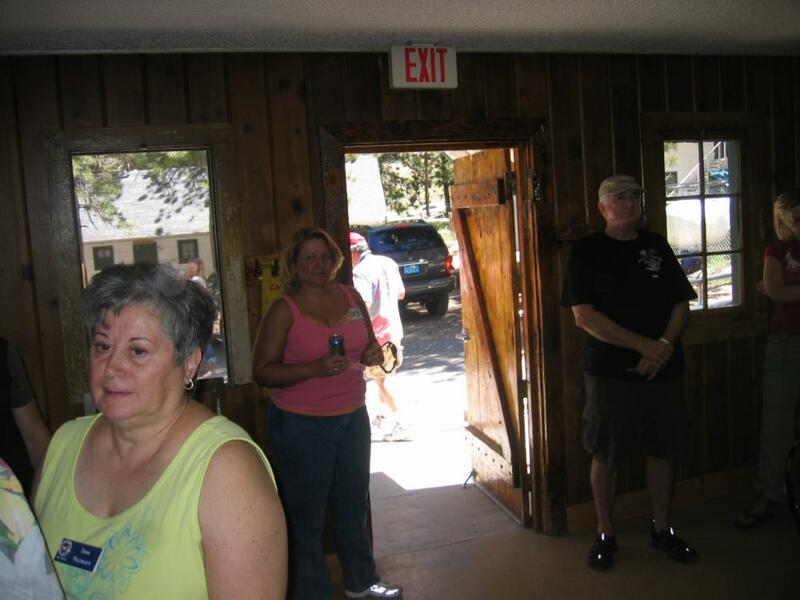 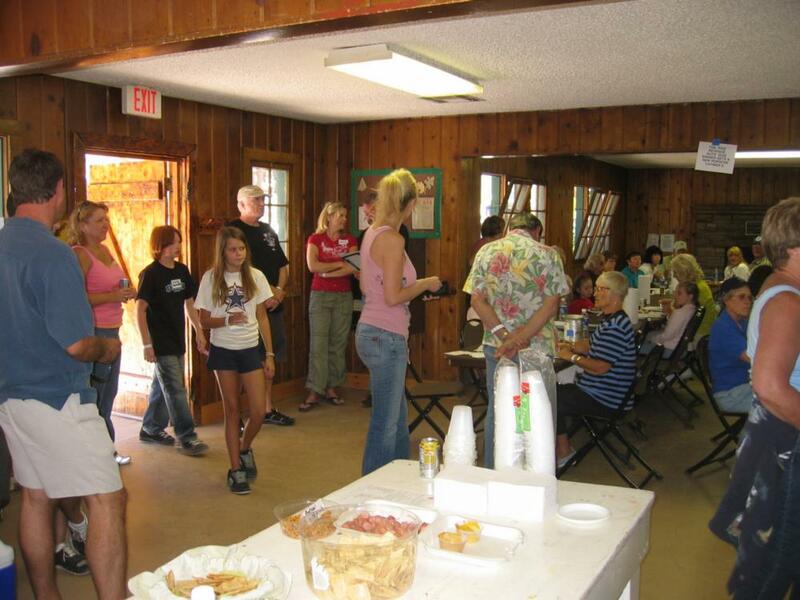 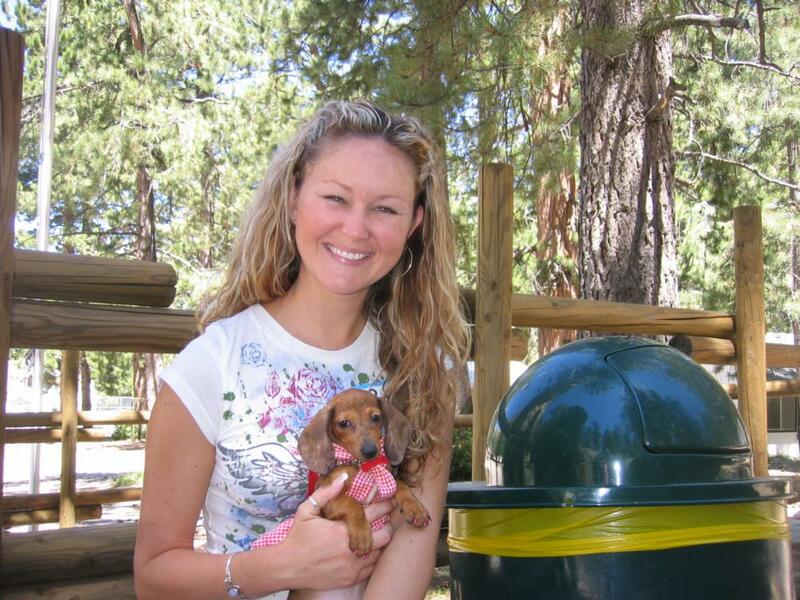 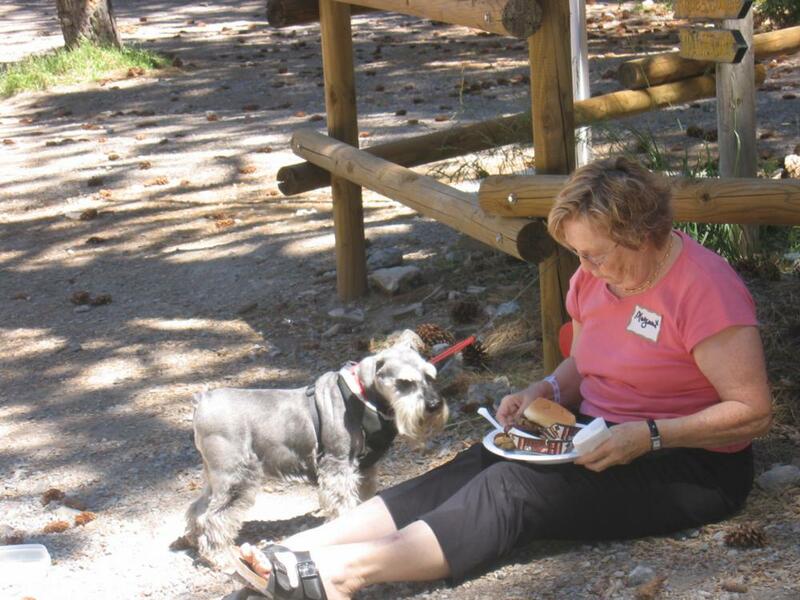 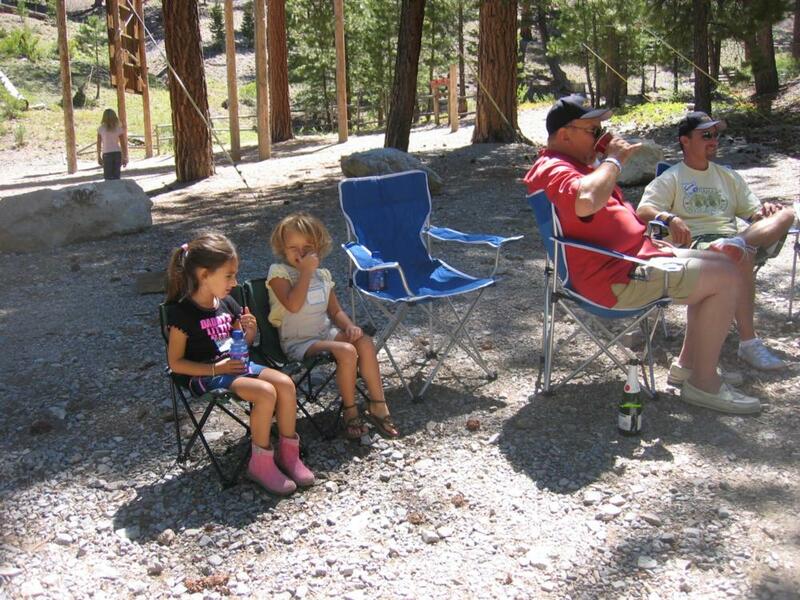 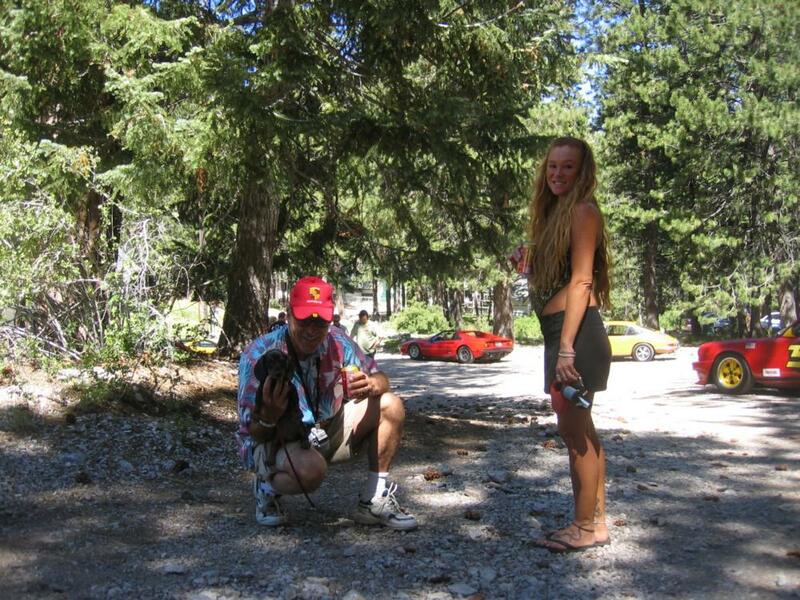 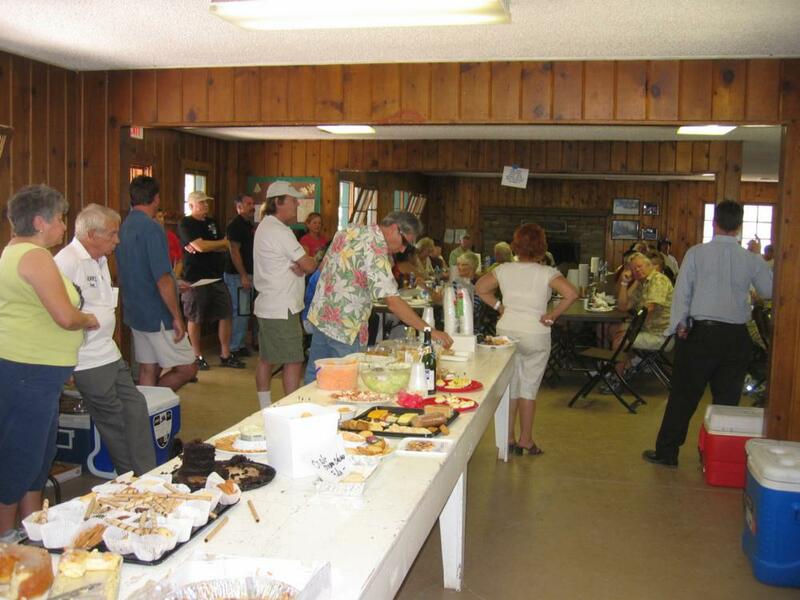 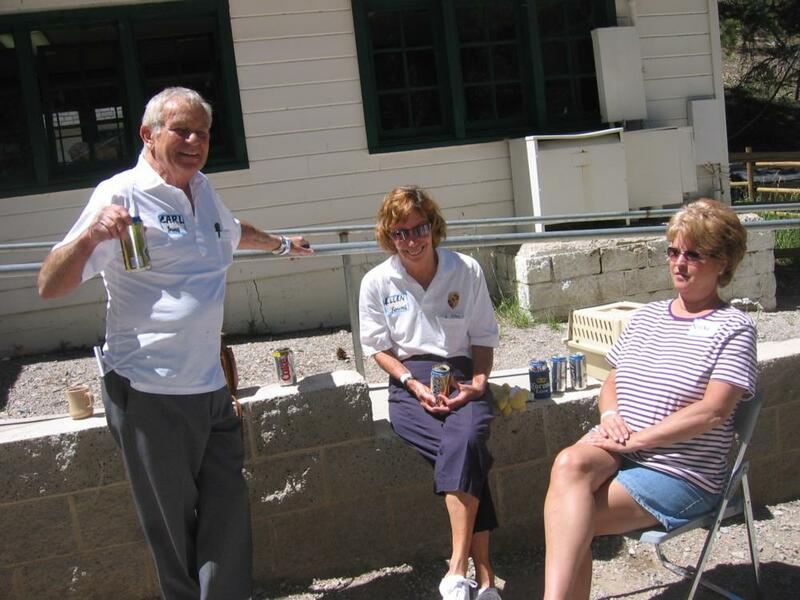 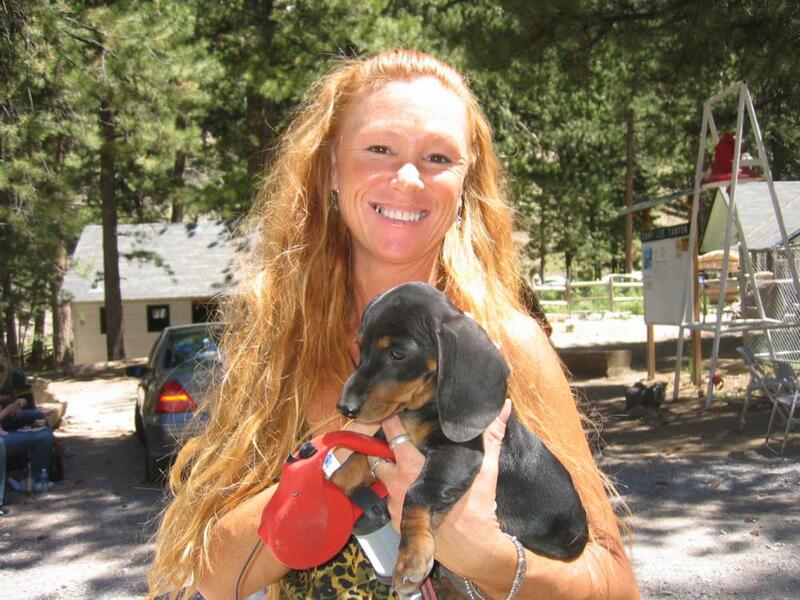 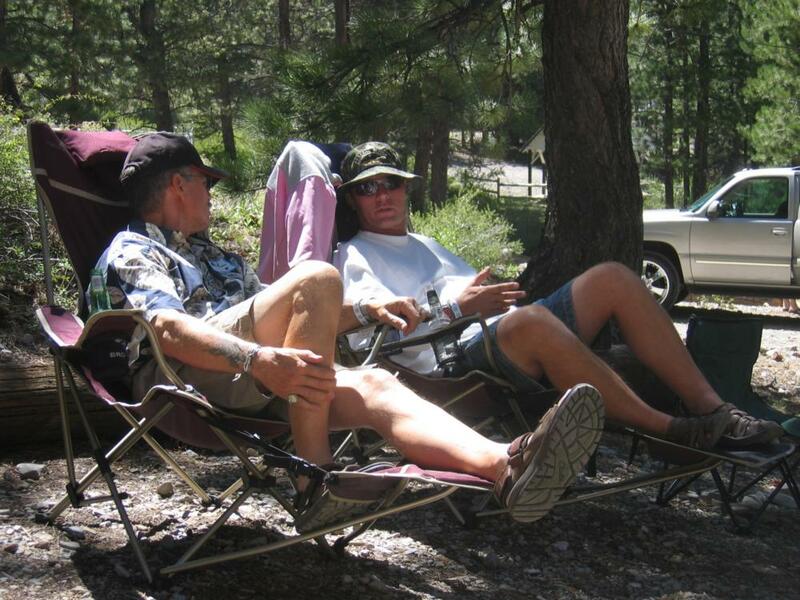 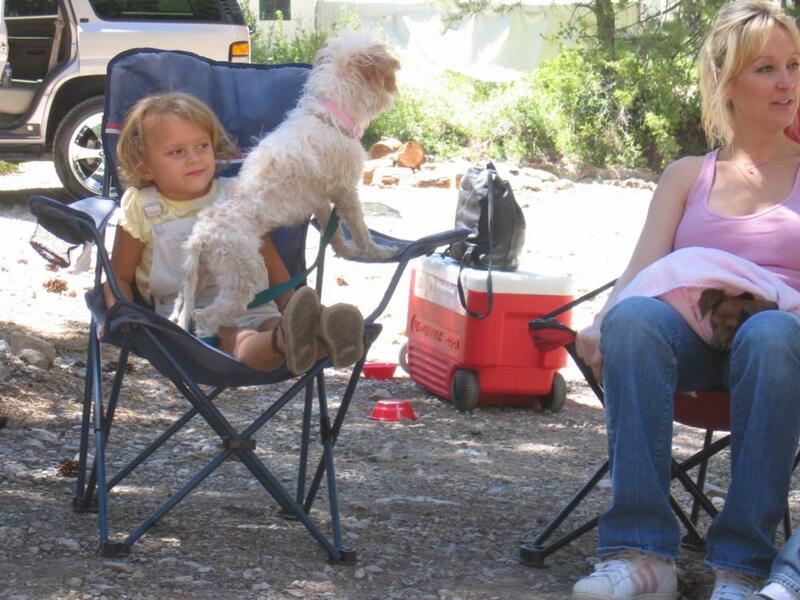 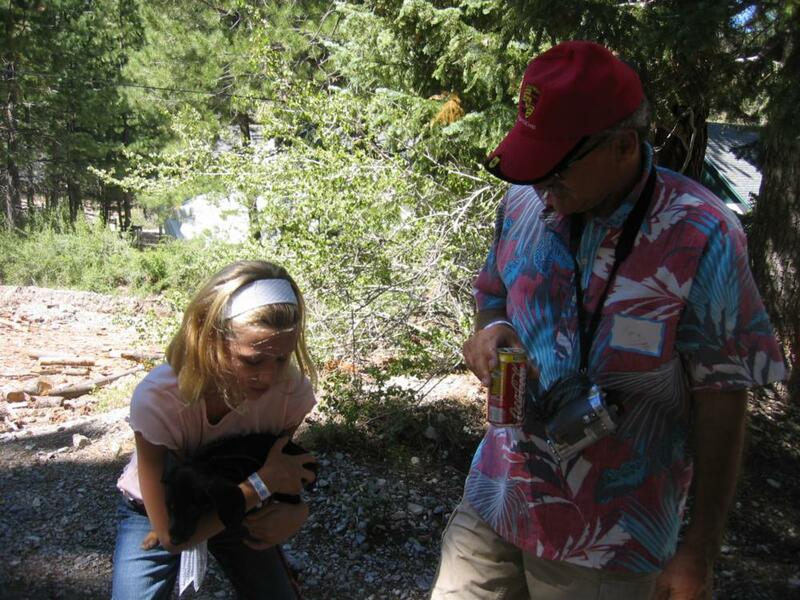 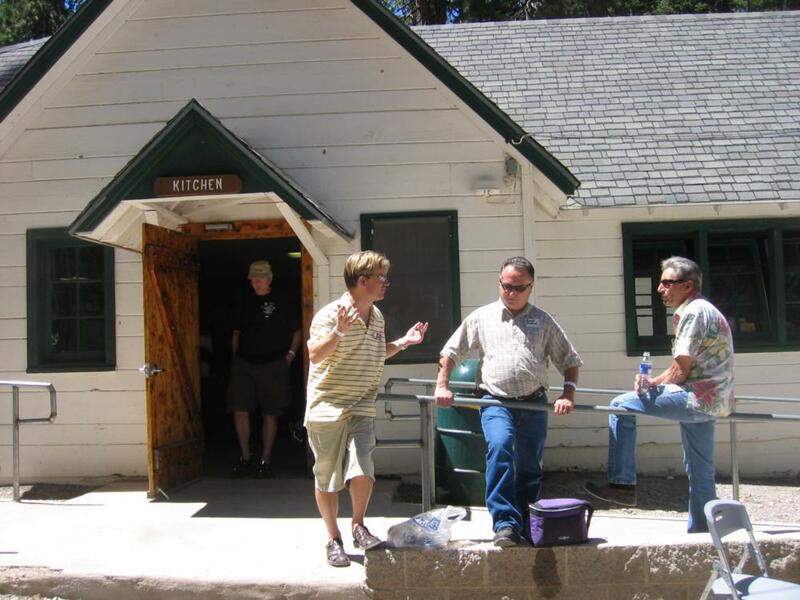 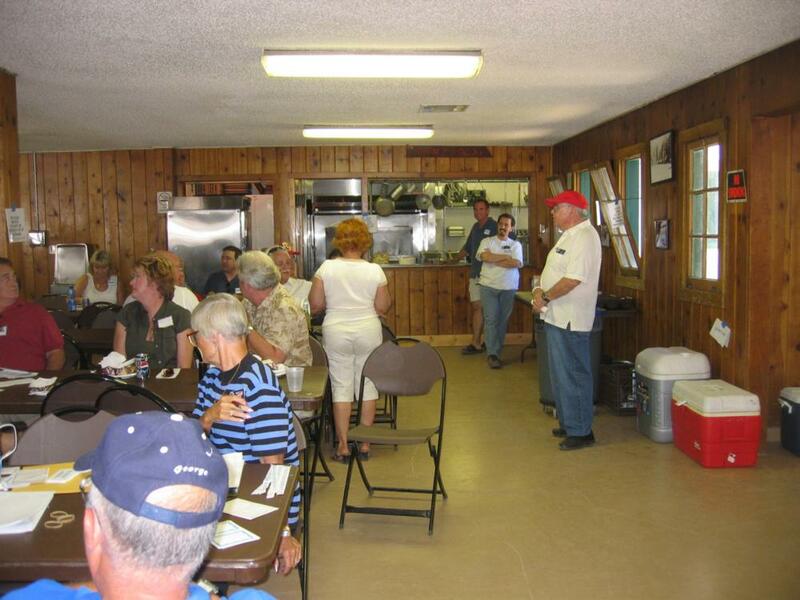 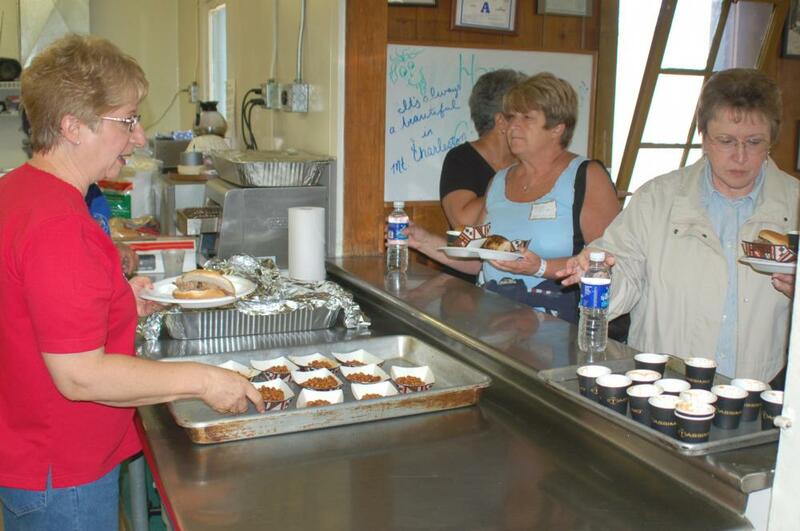 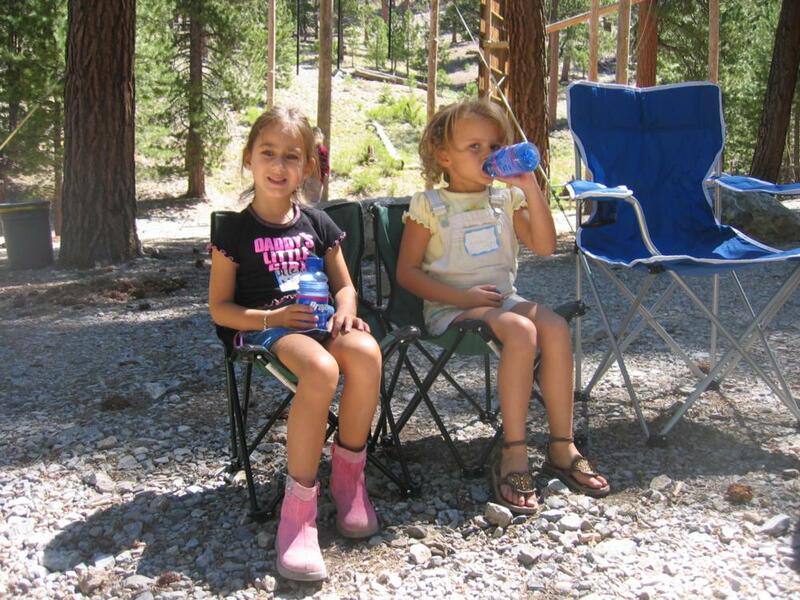 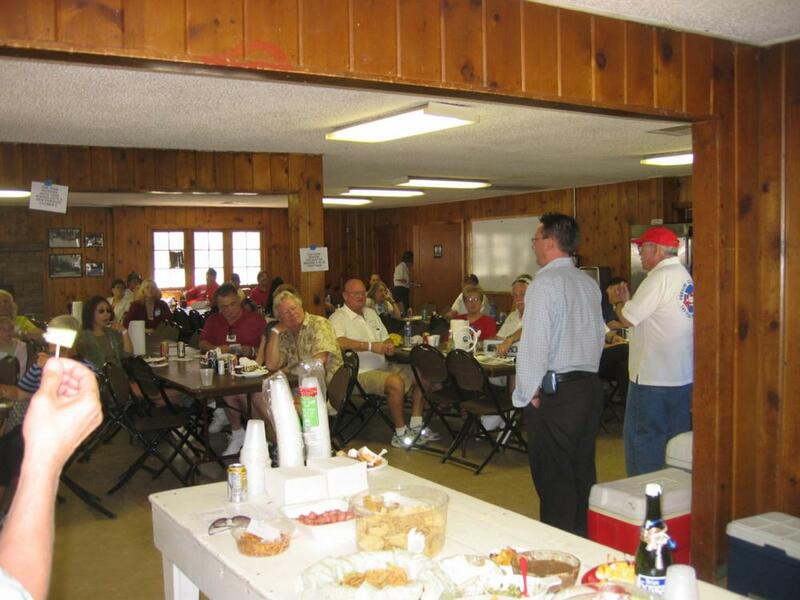 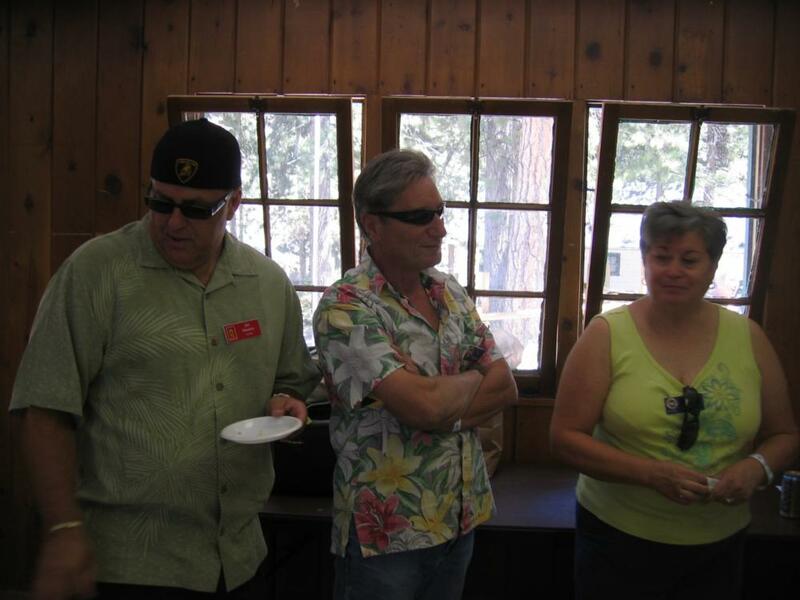 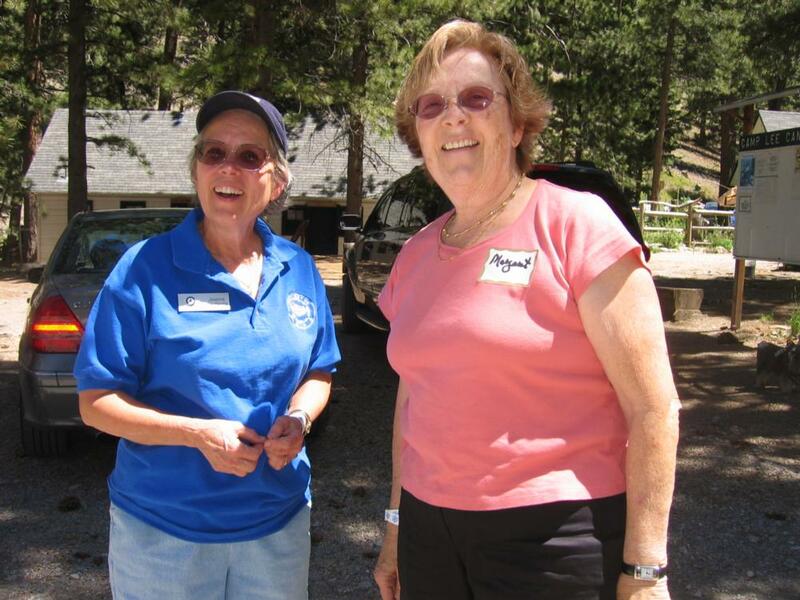 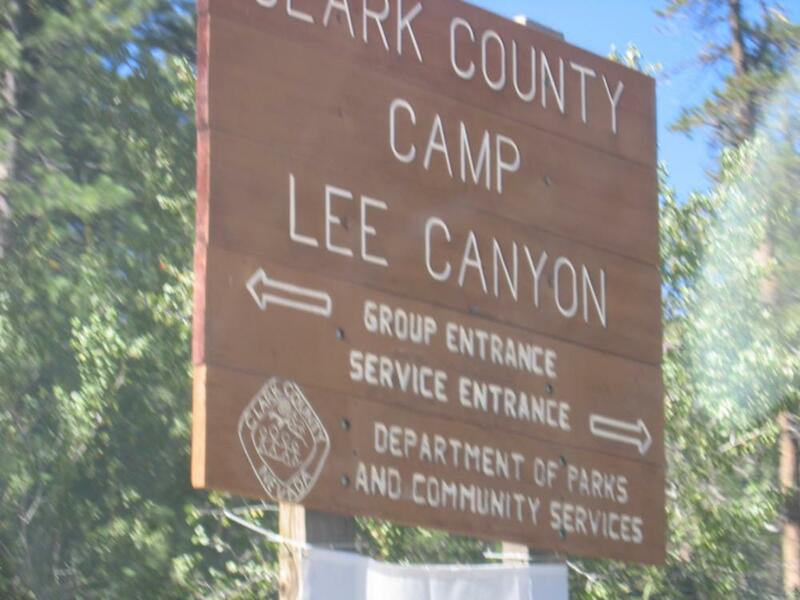 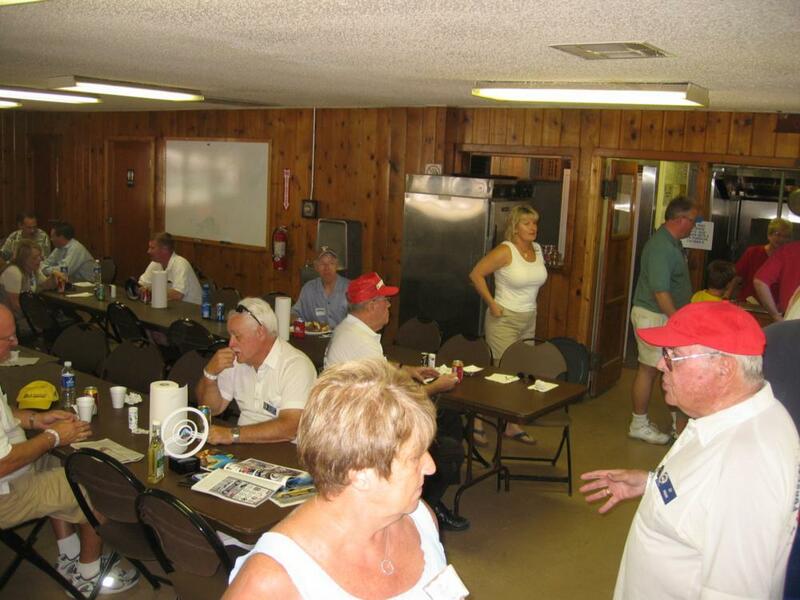 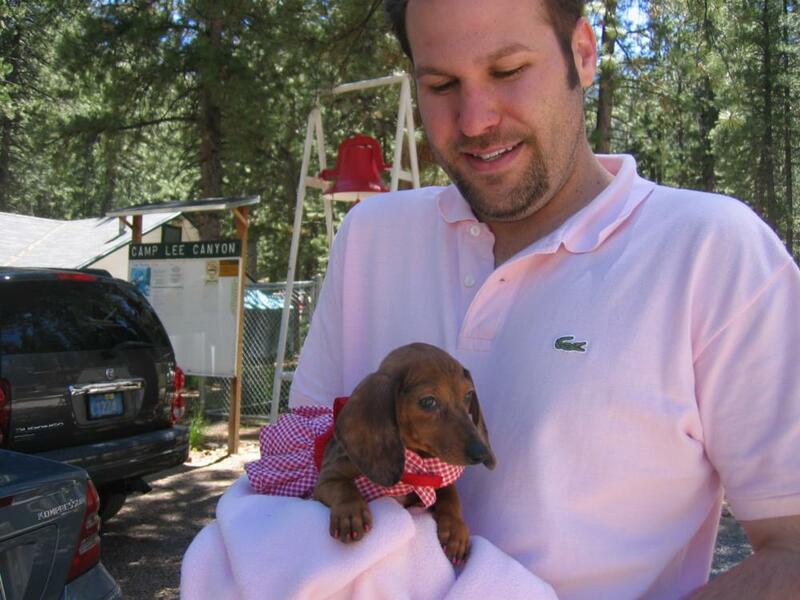 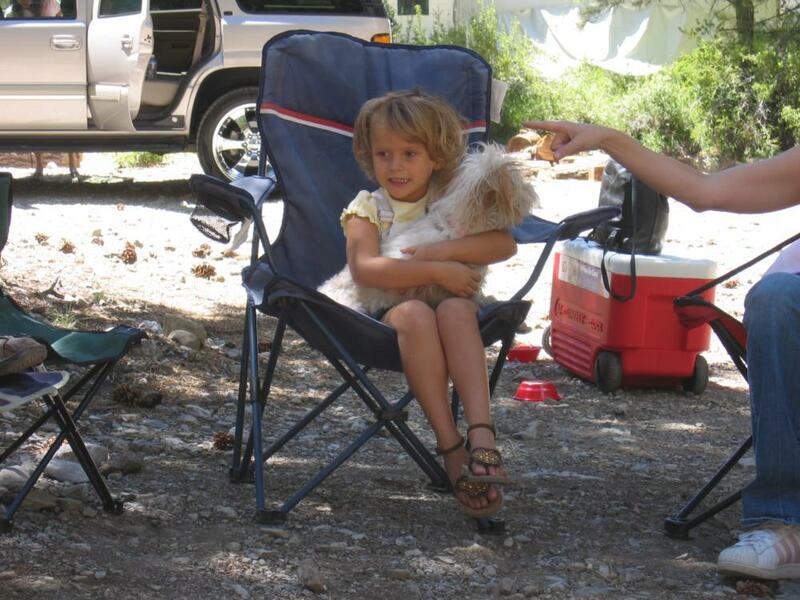 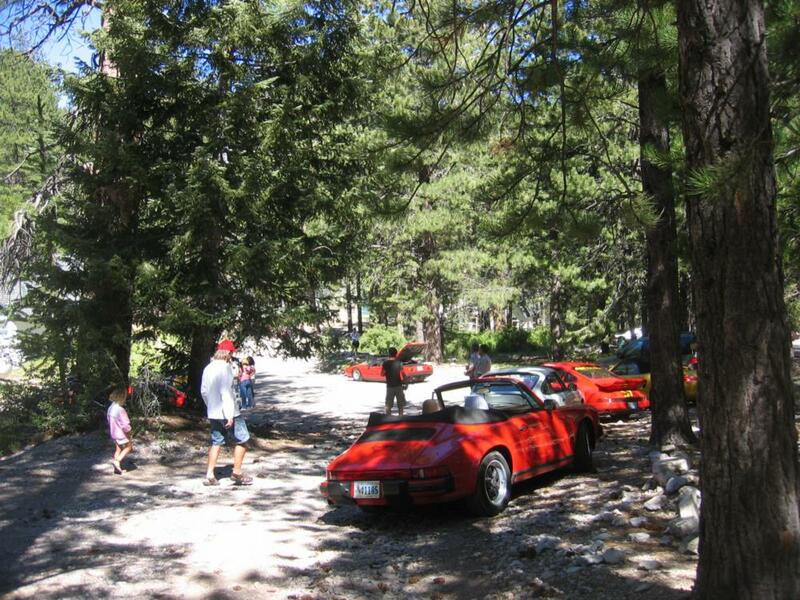 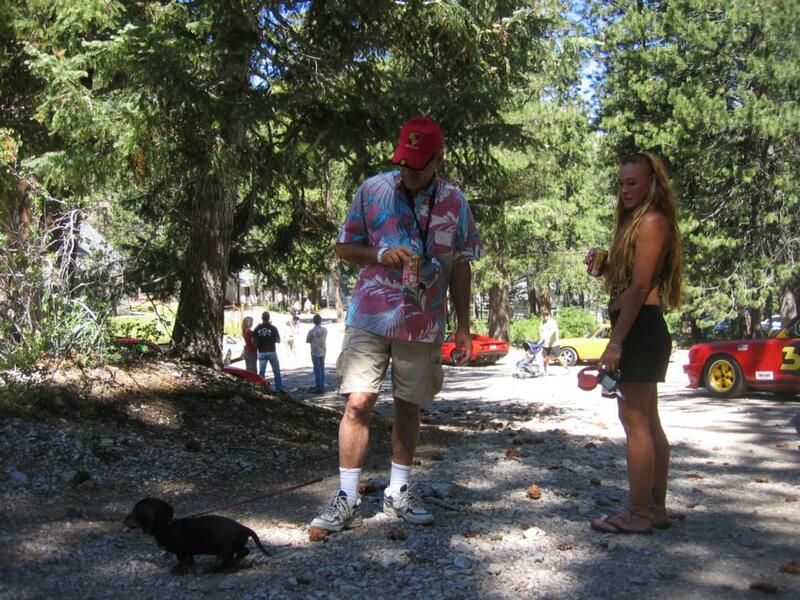 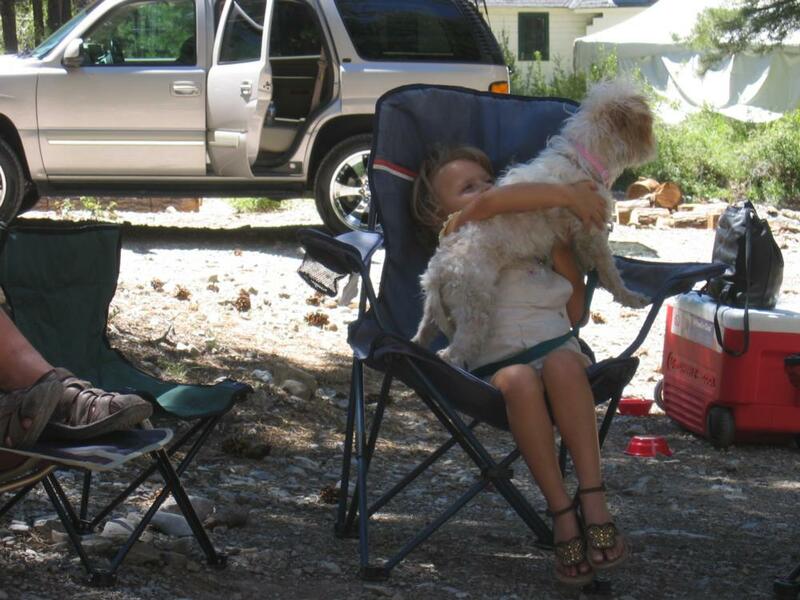 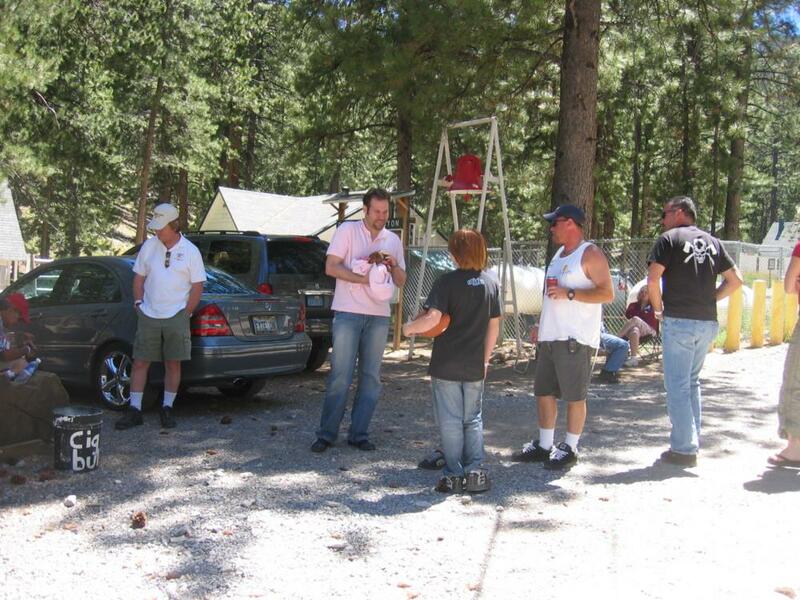 The Mt Charleston Pig Roast at Clark County Camp Lee Canyon was well attended by members. 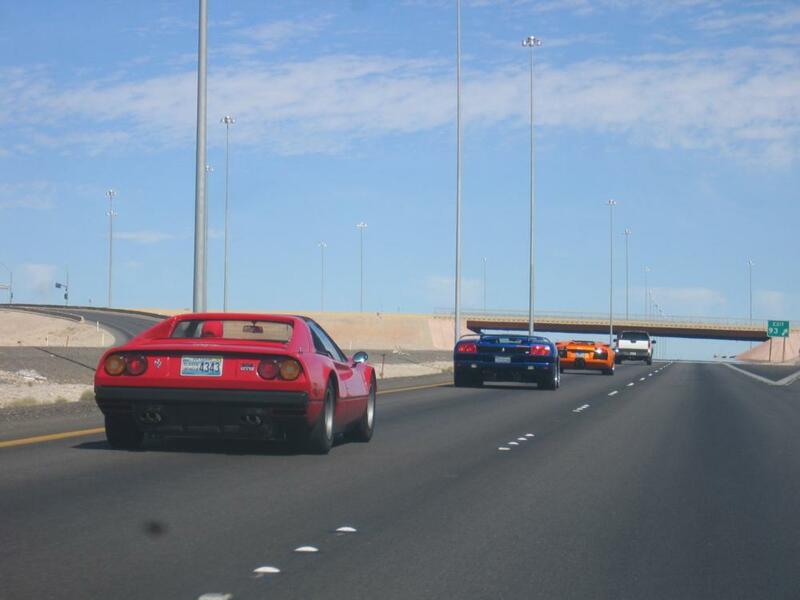 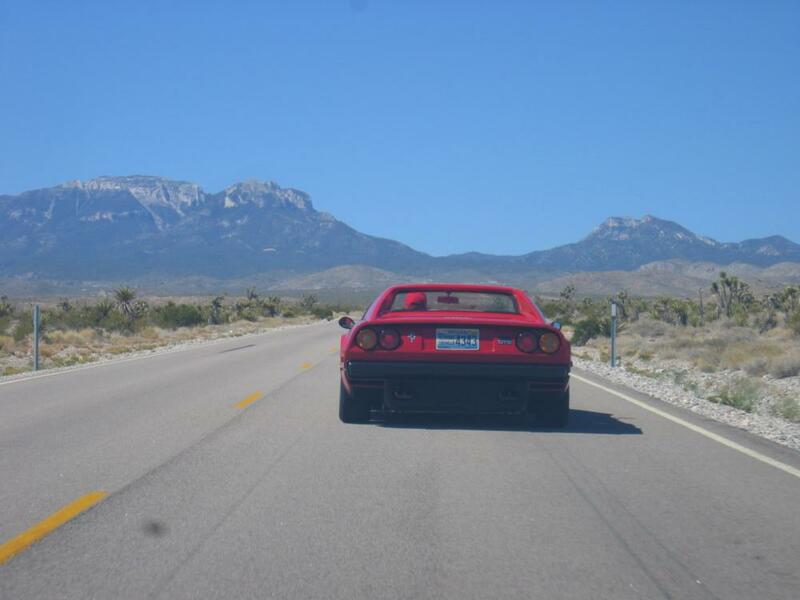 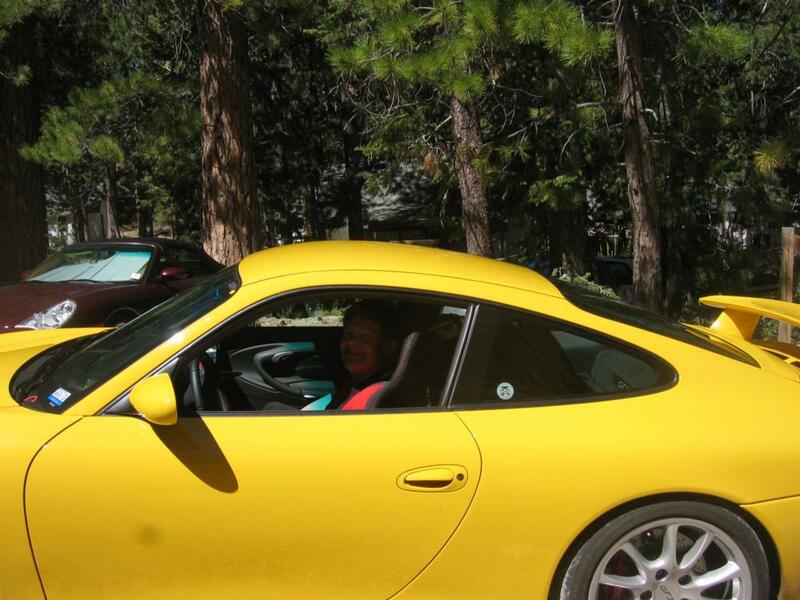 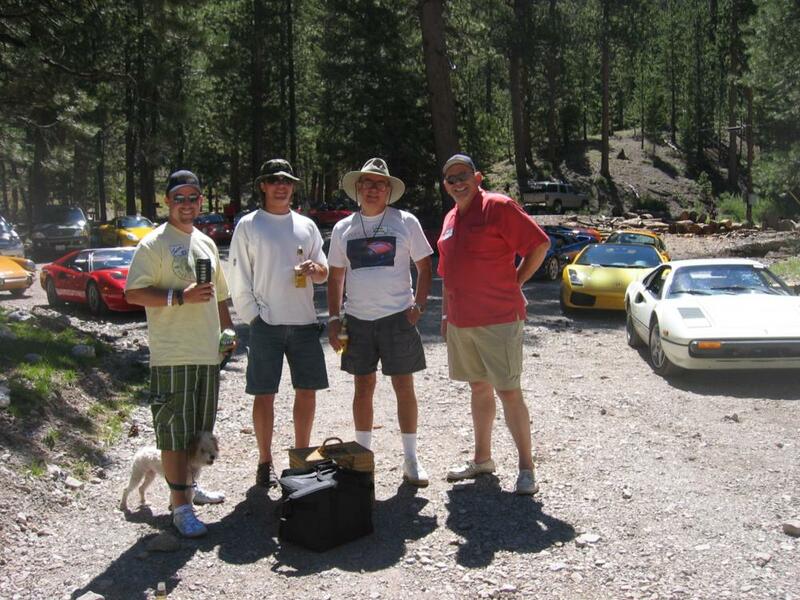 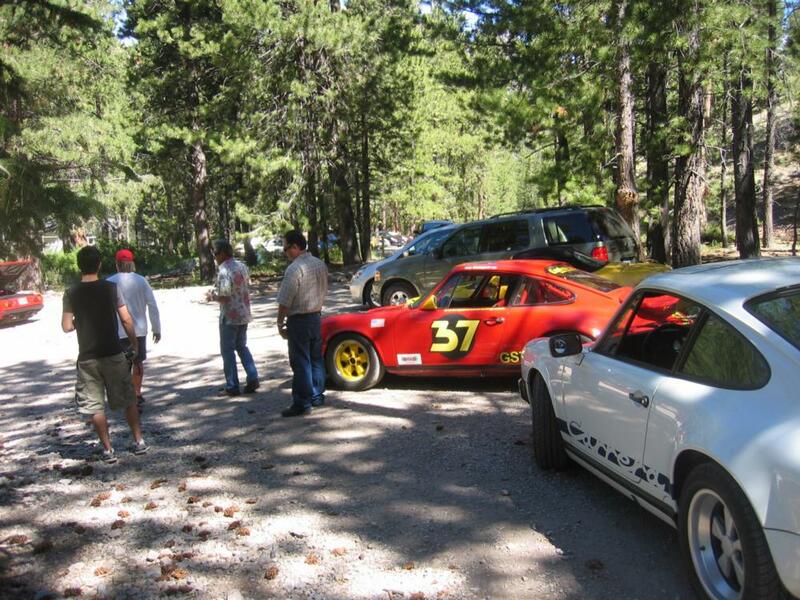 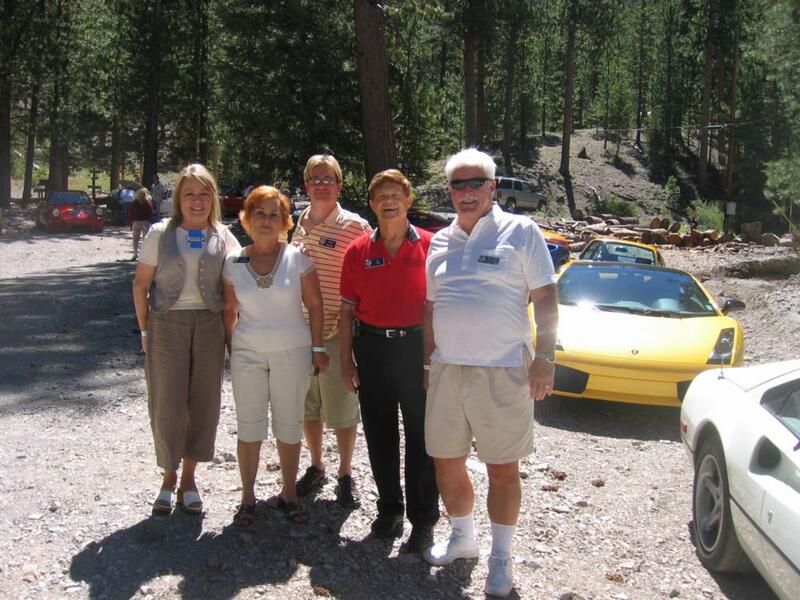 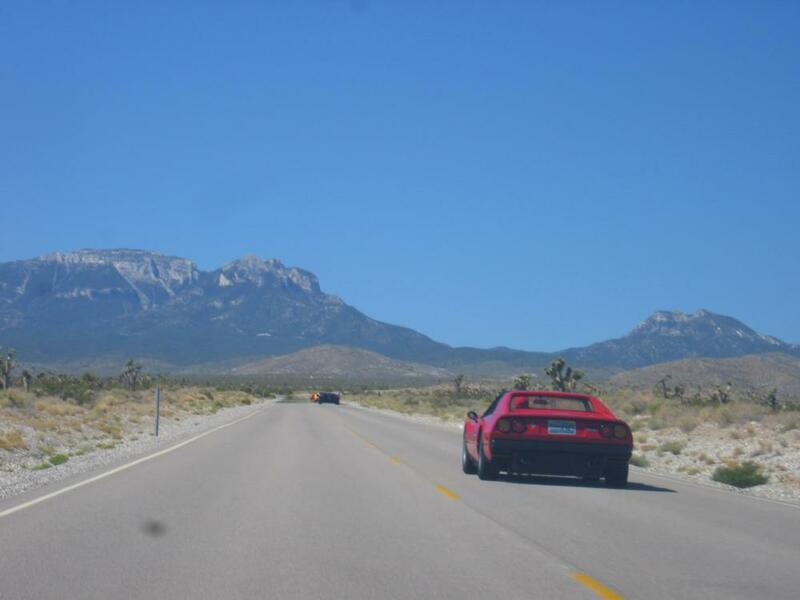 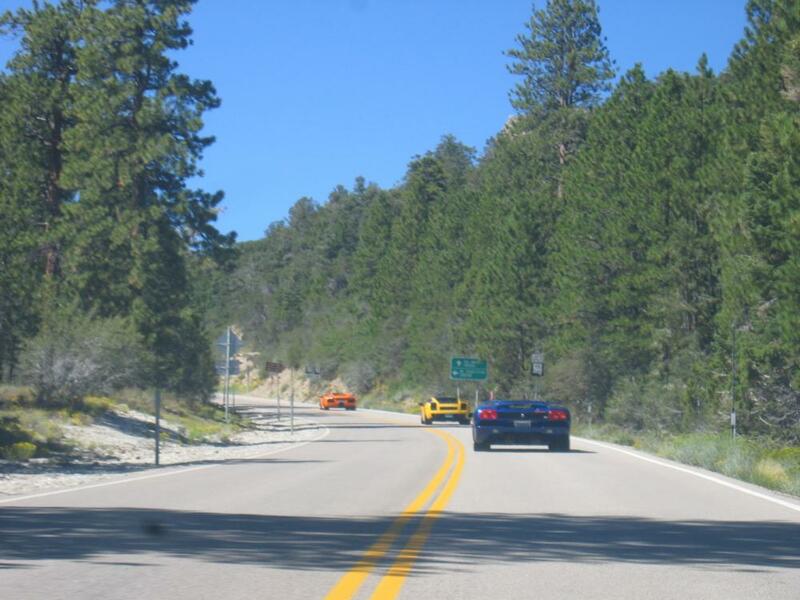 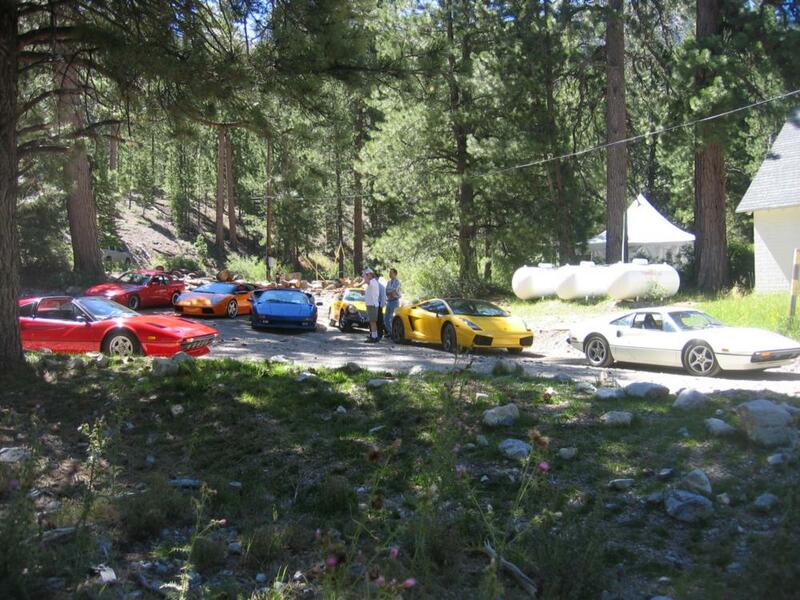 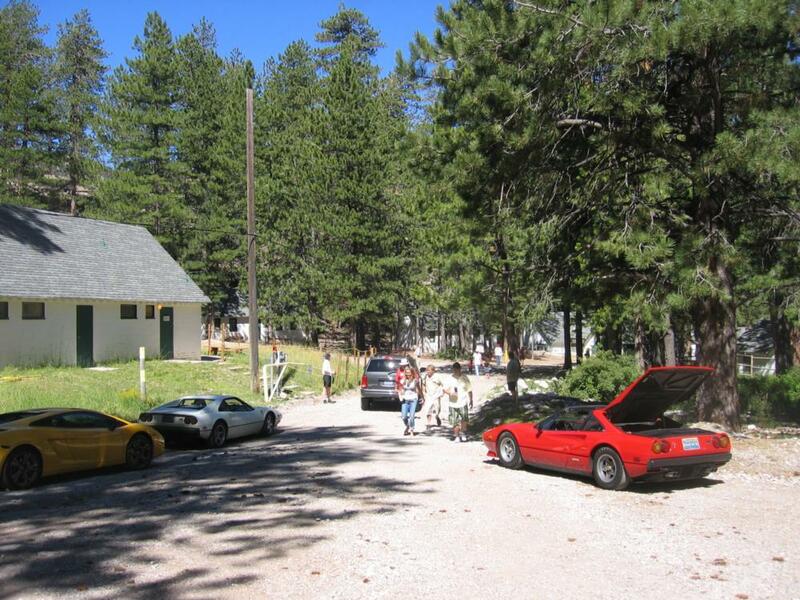 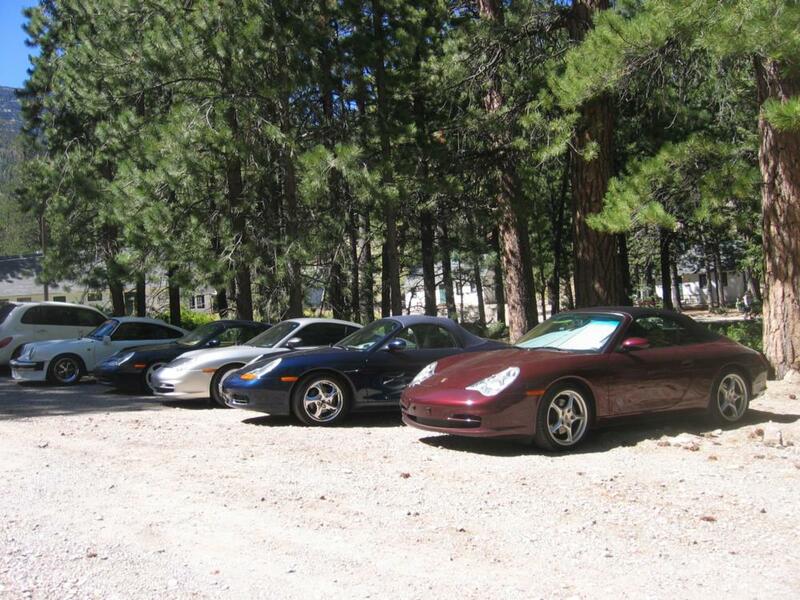 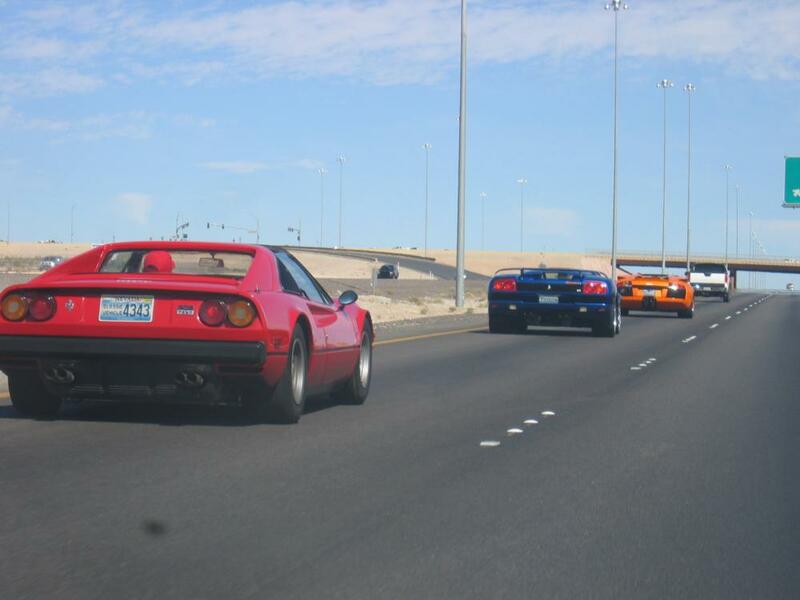 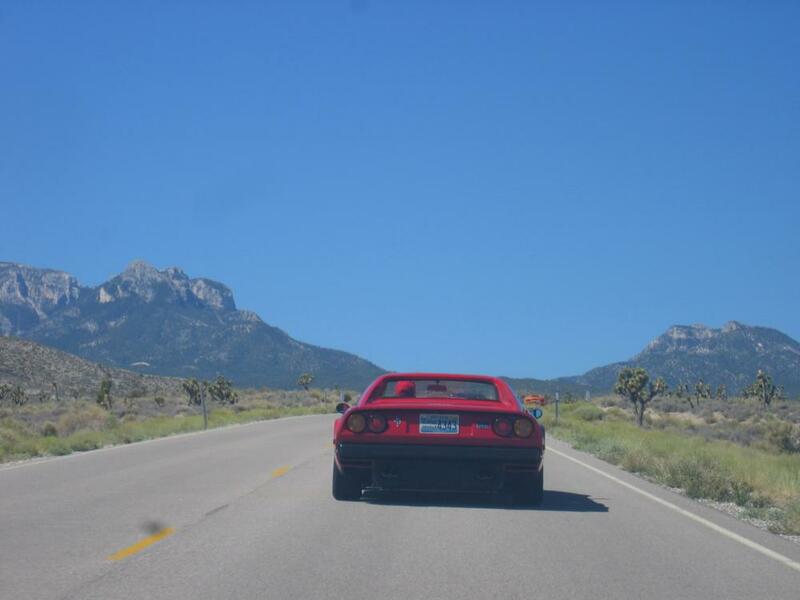 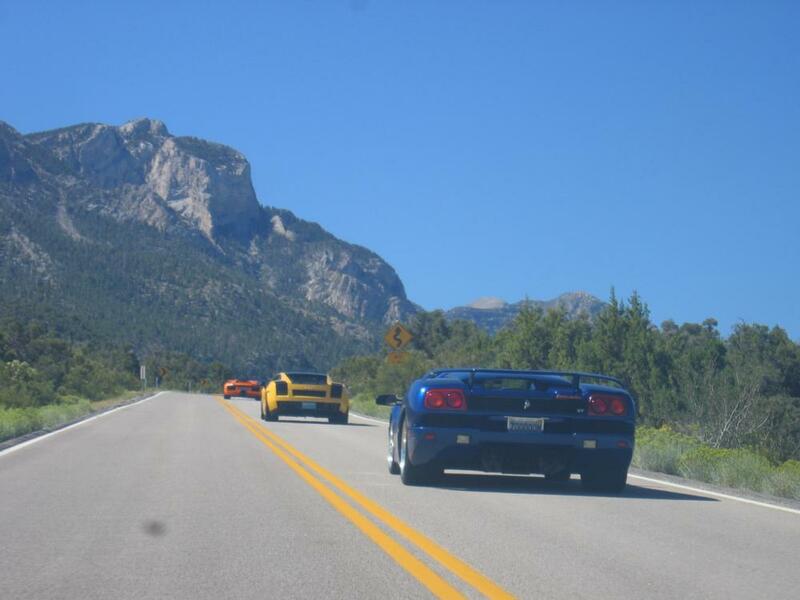 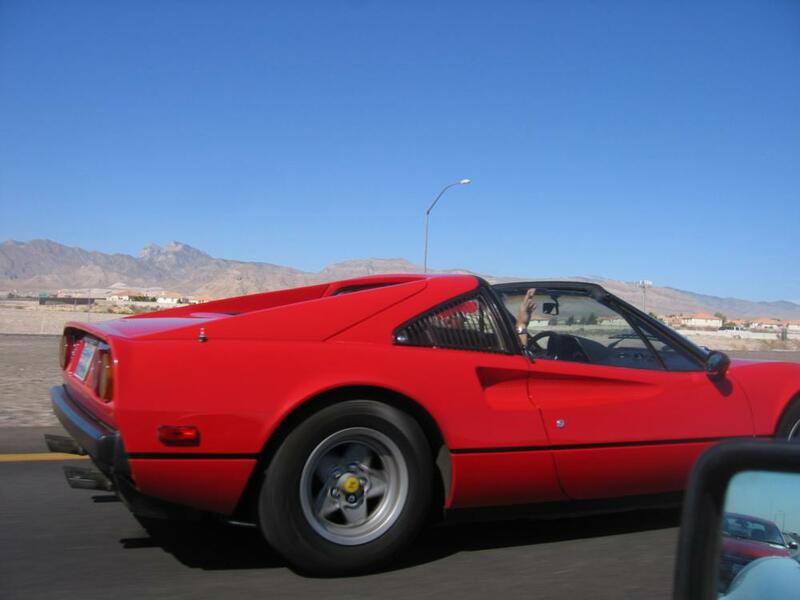 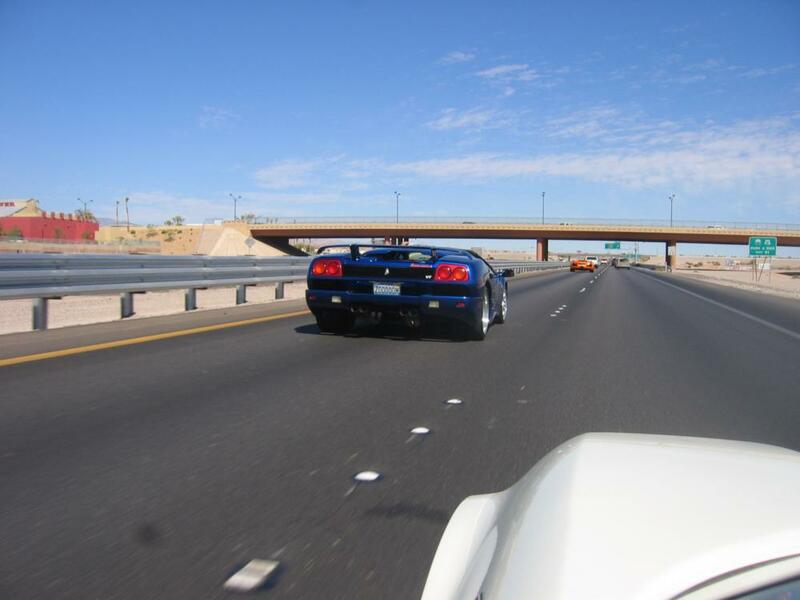 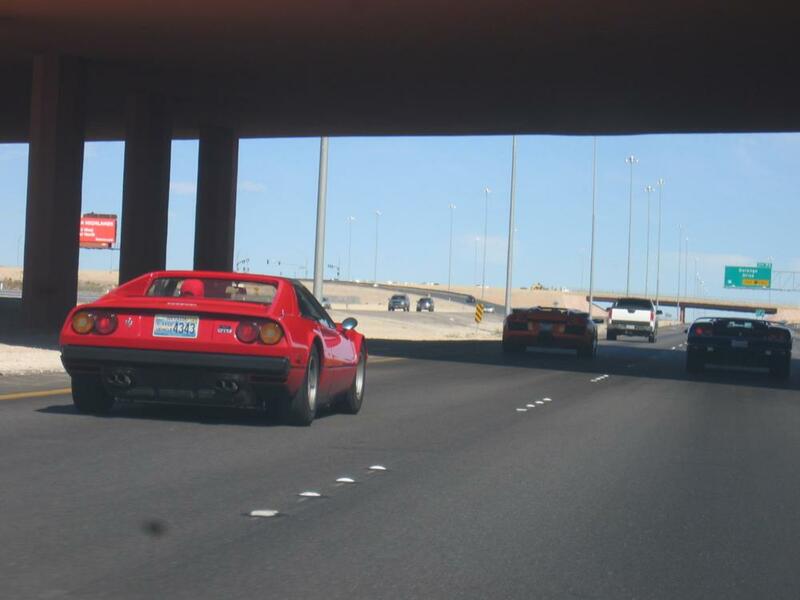 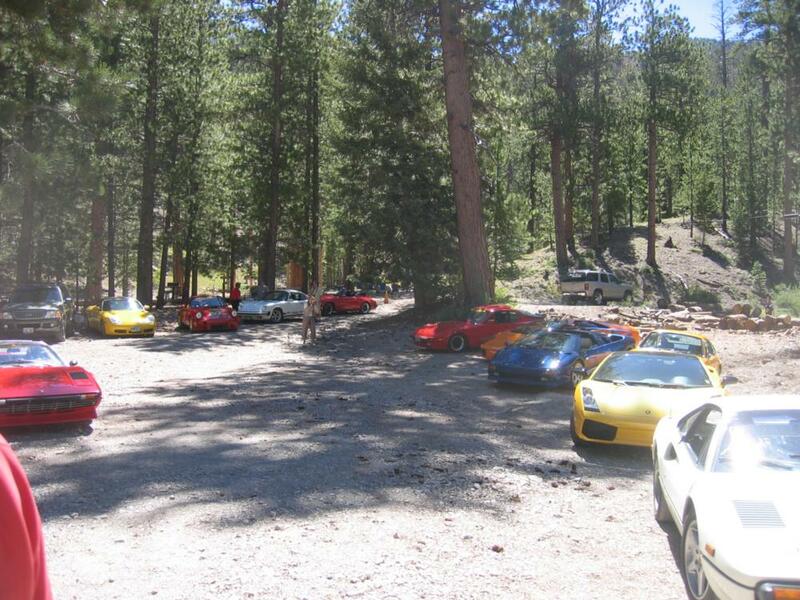 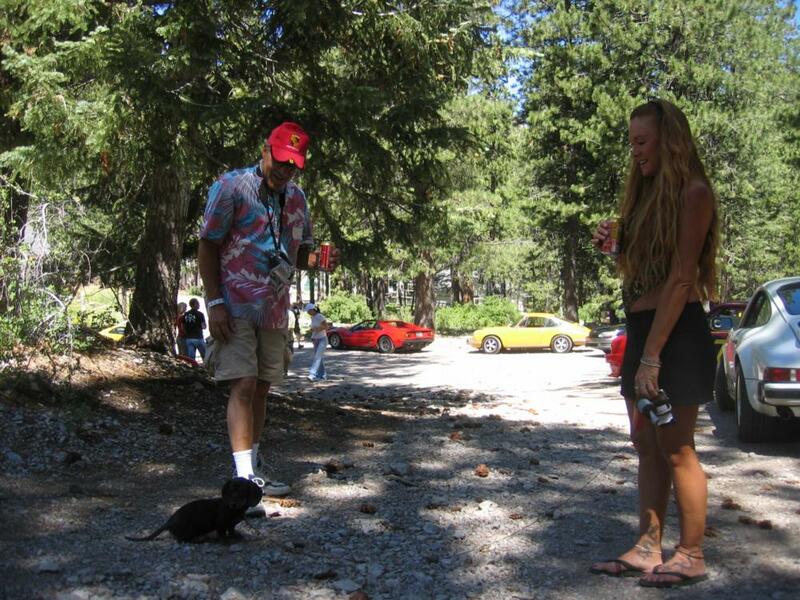 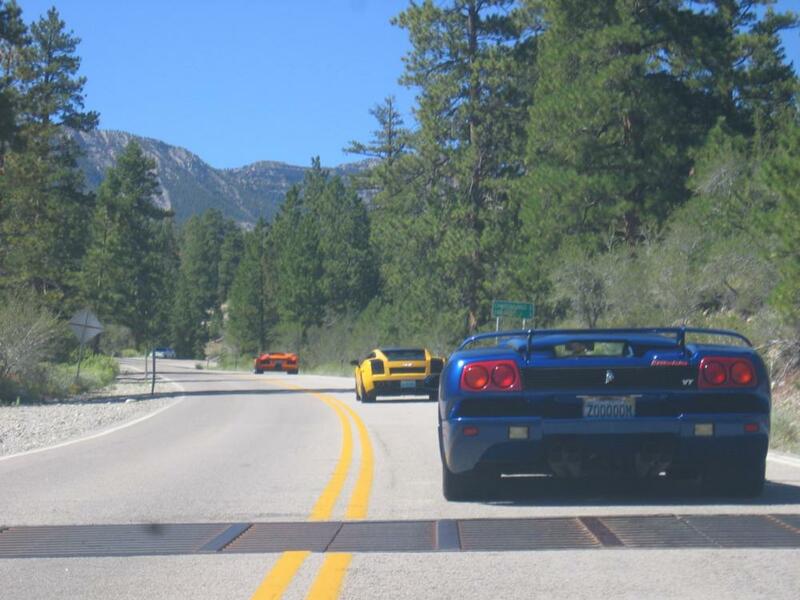 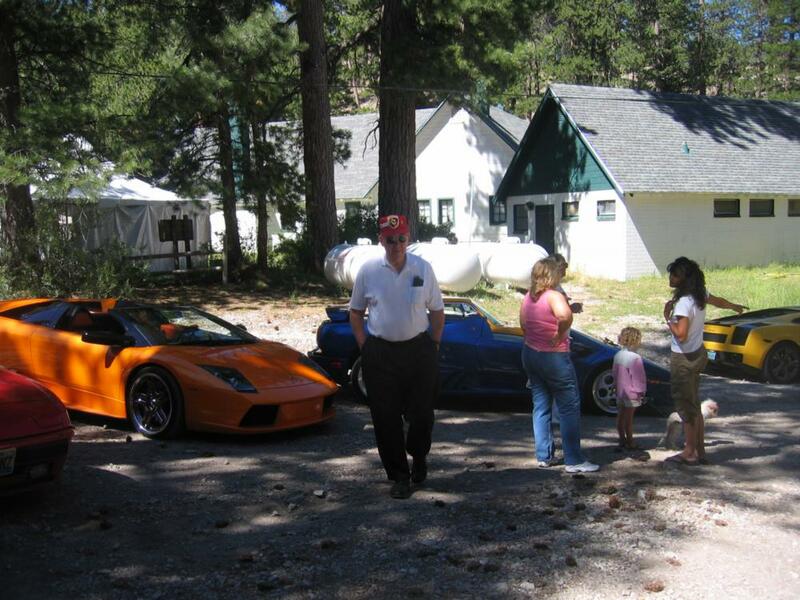 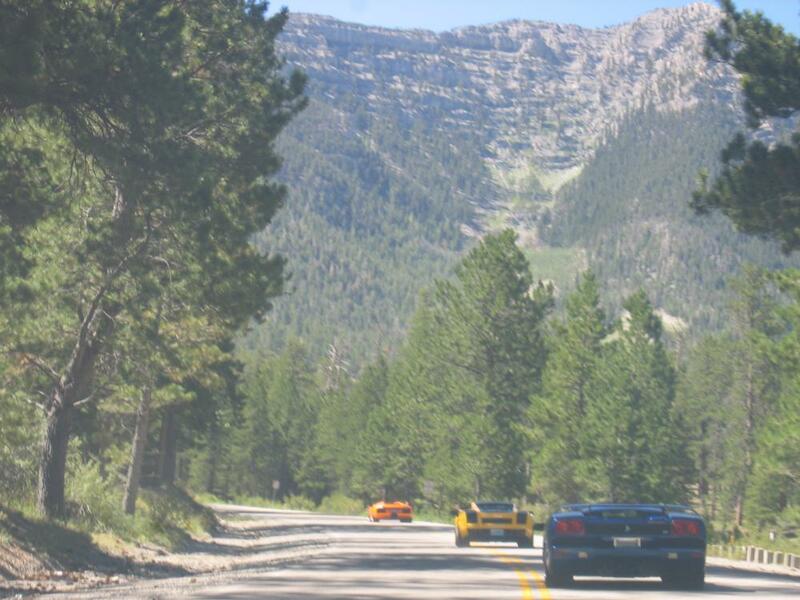 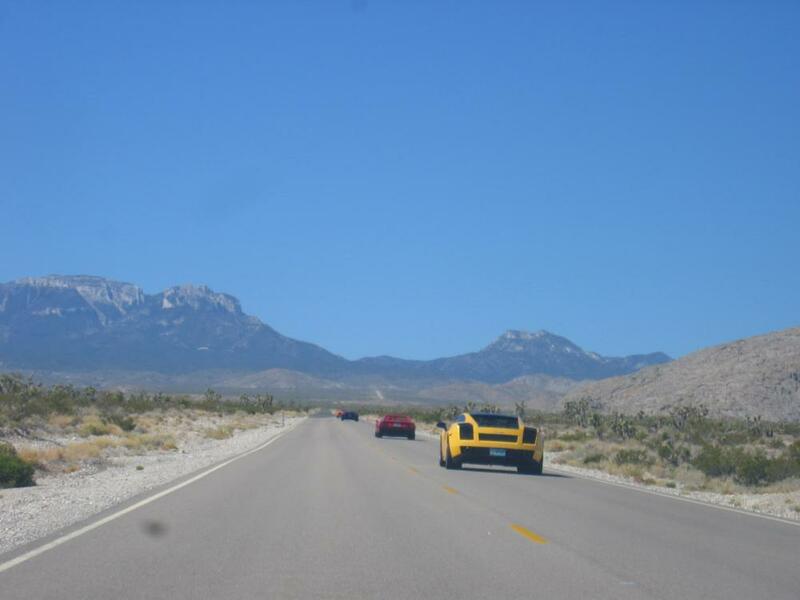 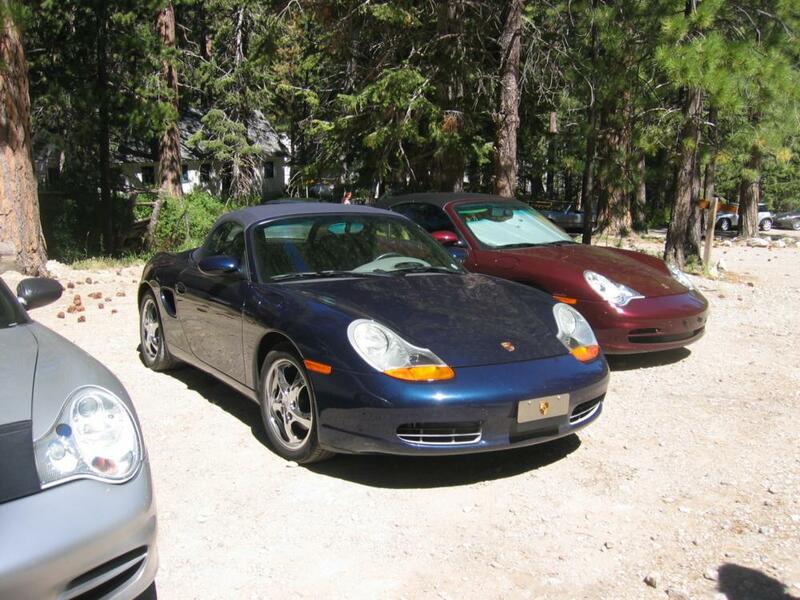 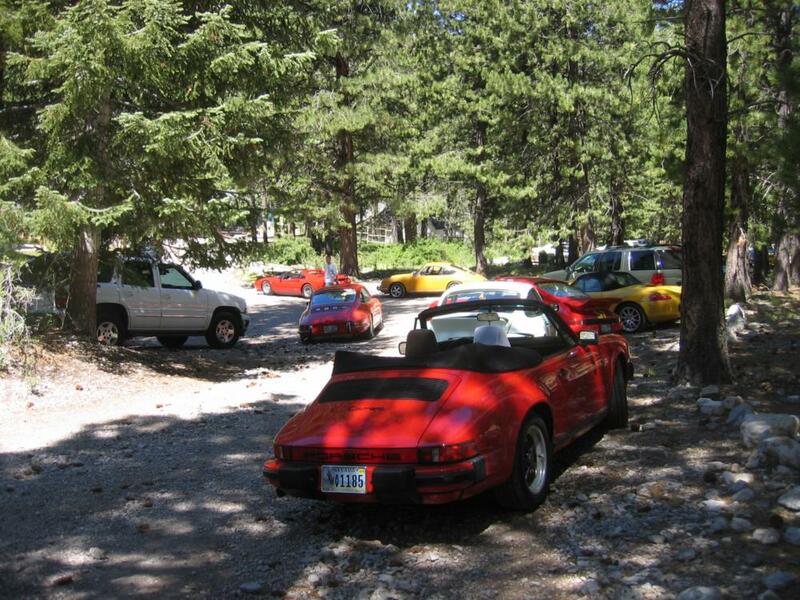 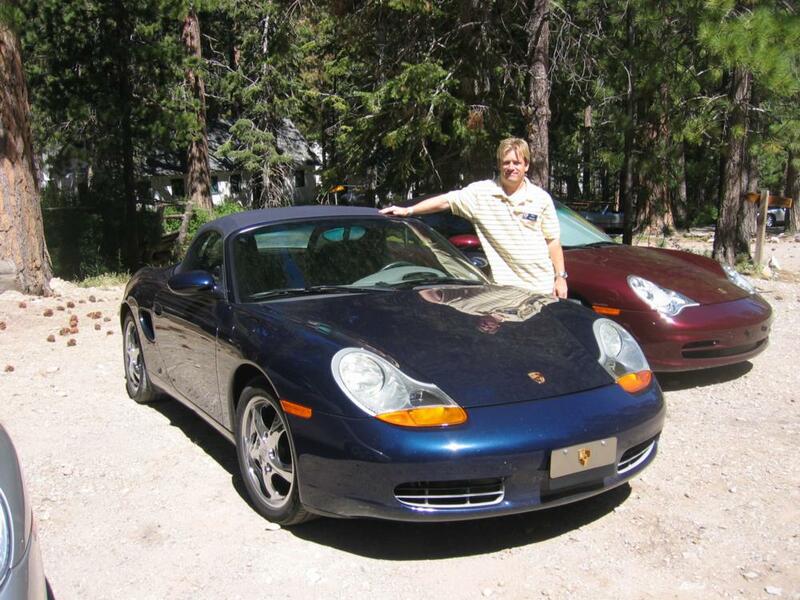 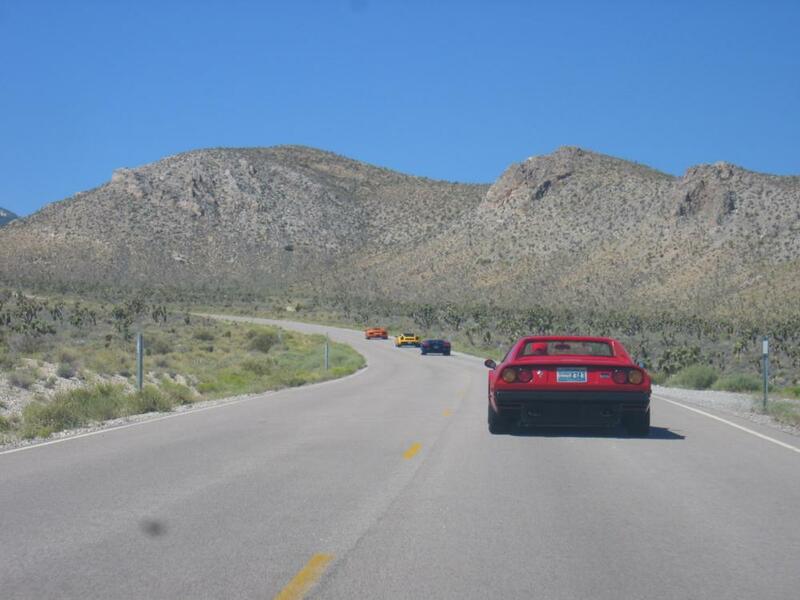 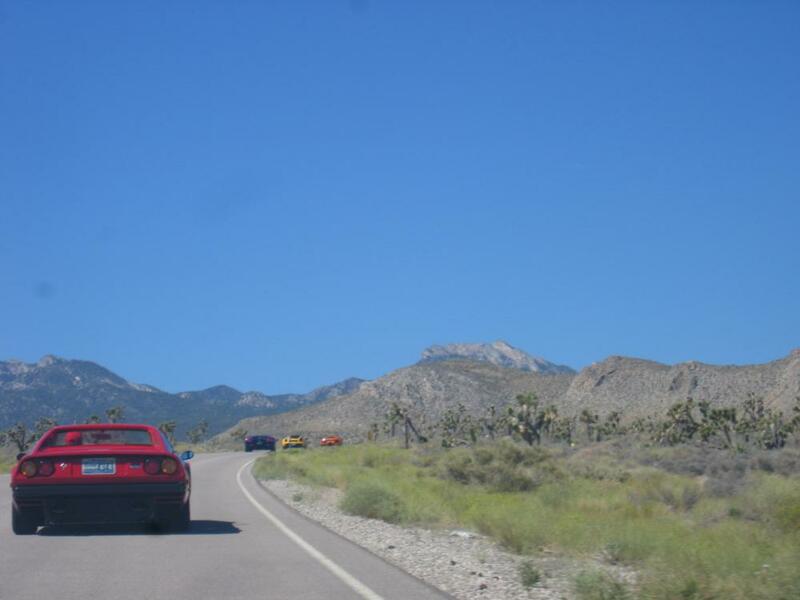 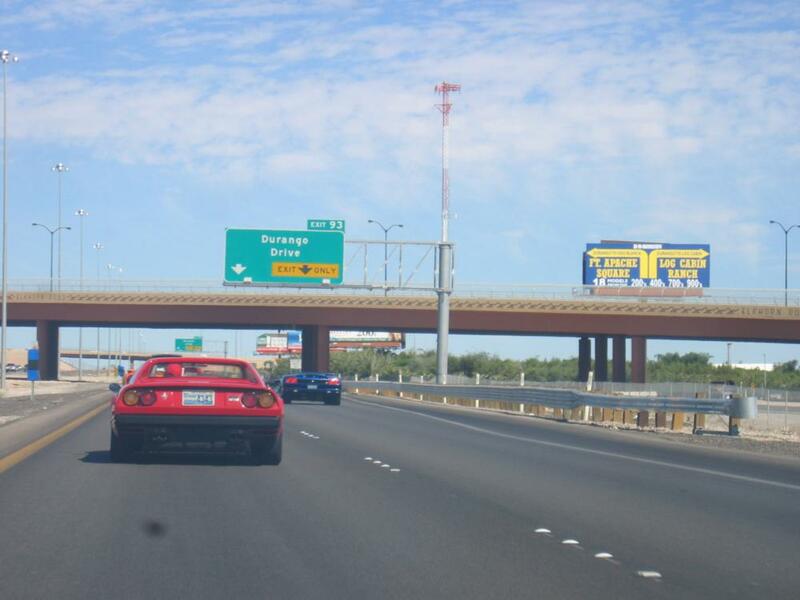 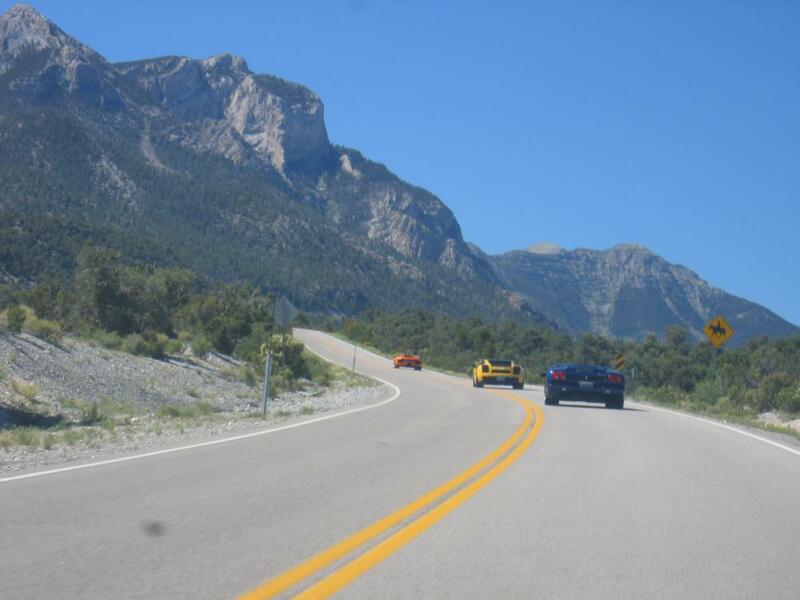 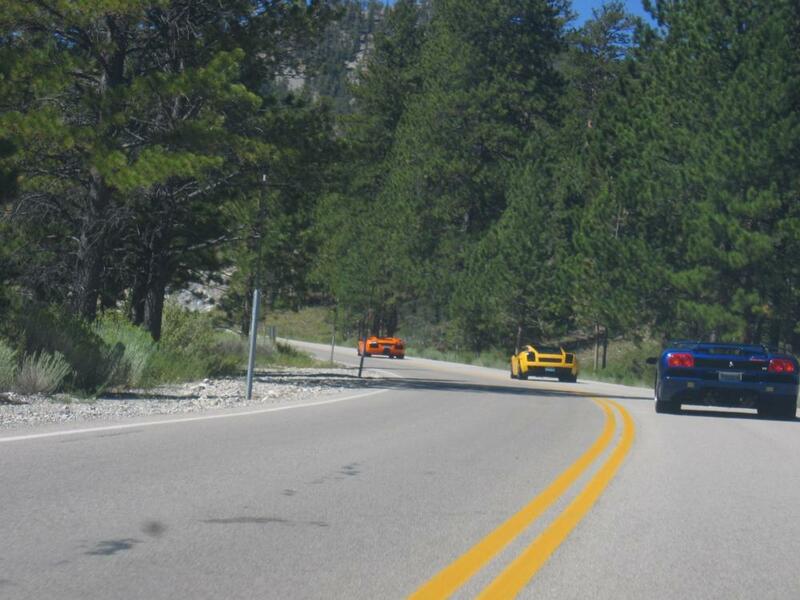 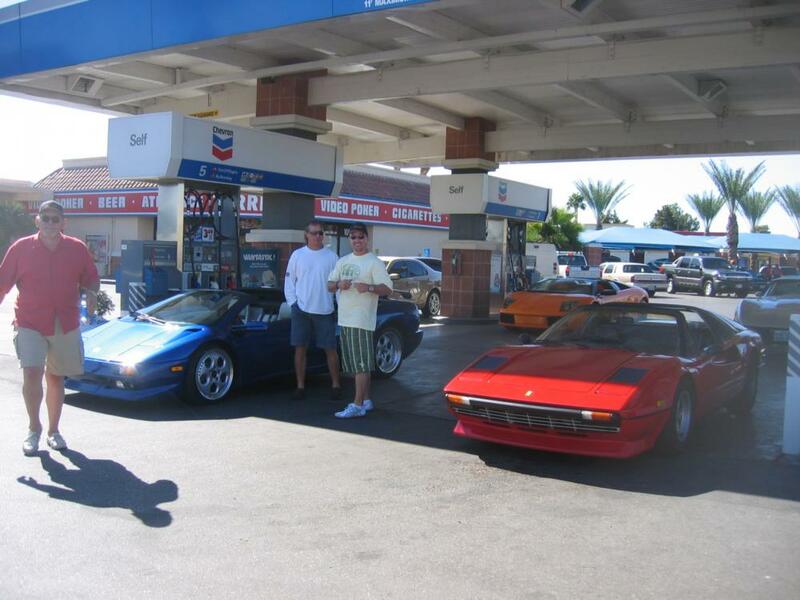 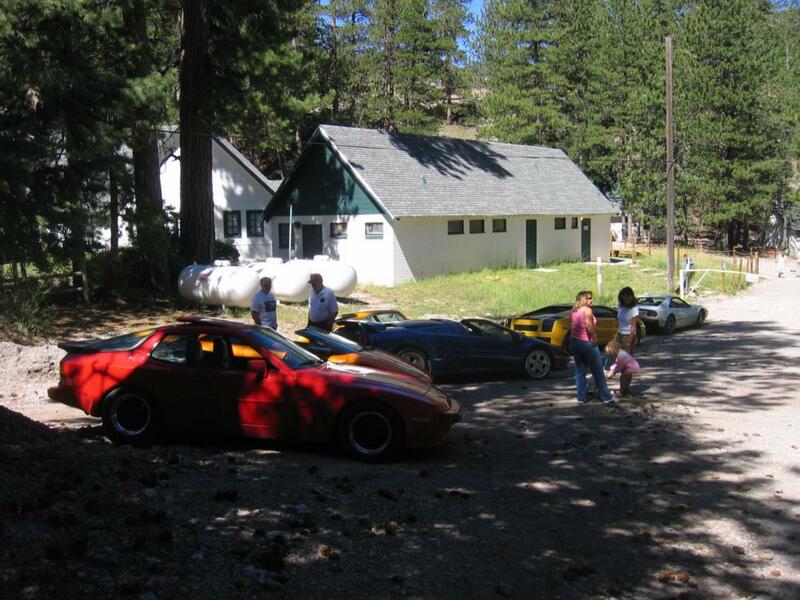 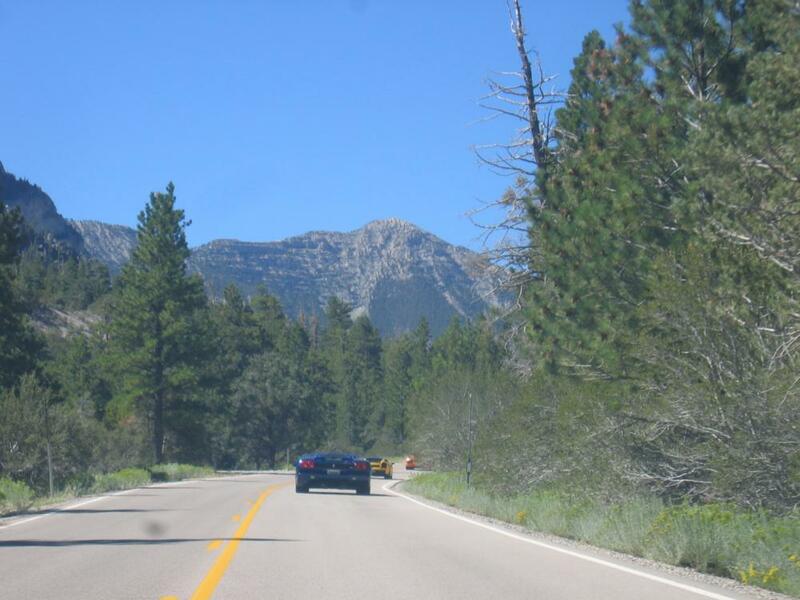 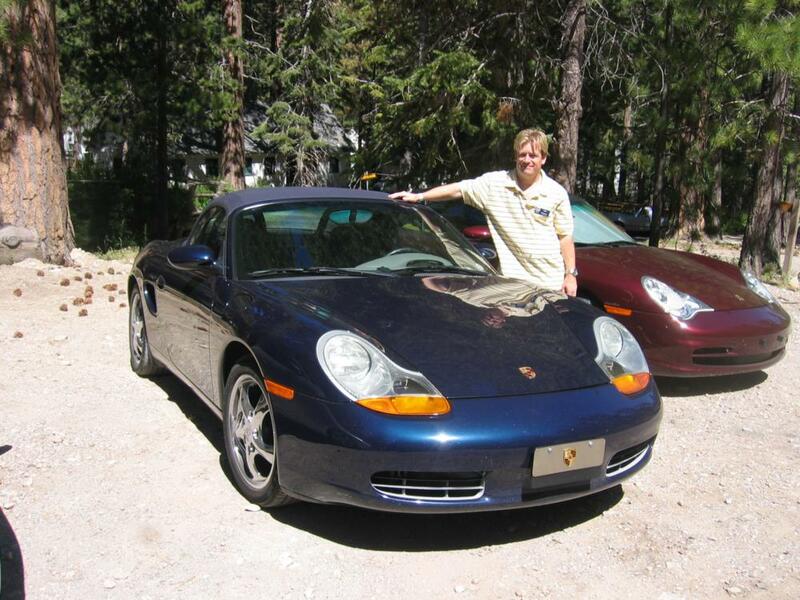 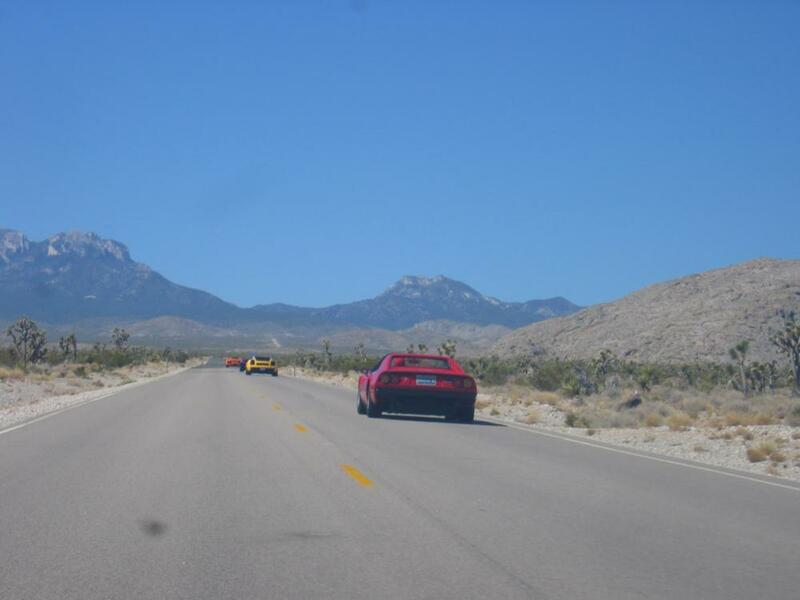 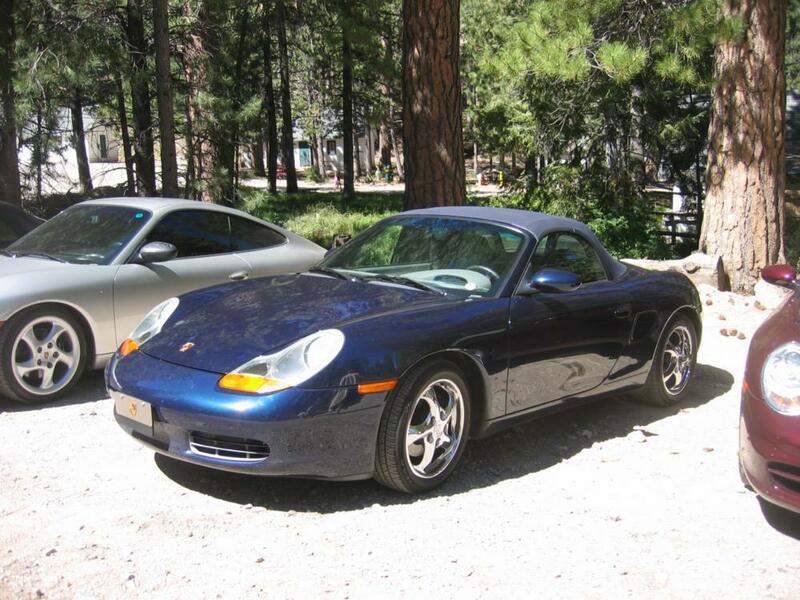 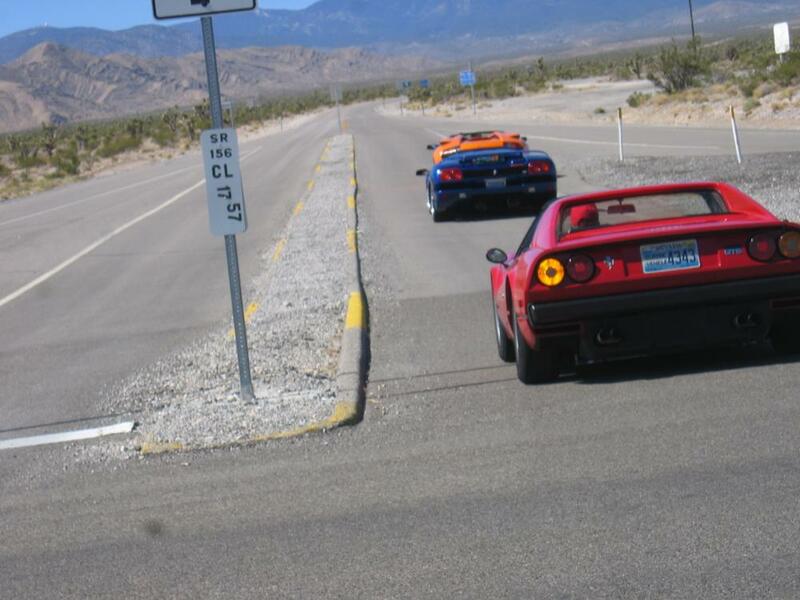 This year the Porsche Club invited the Ferrari Club, and Mercedes Club to join us. 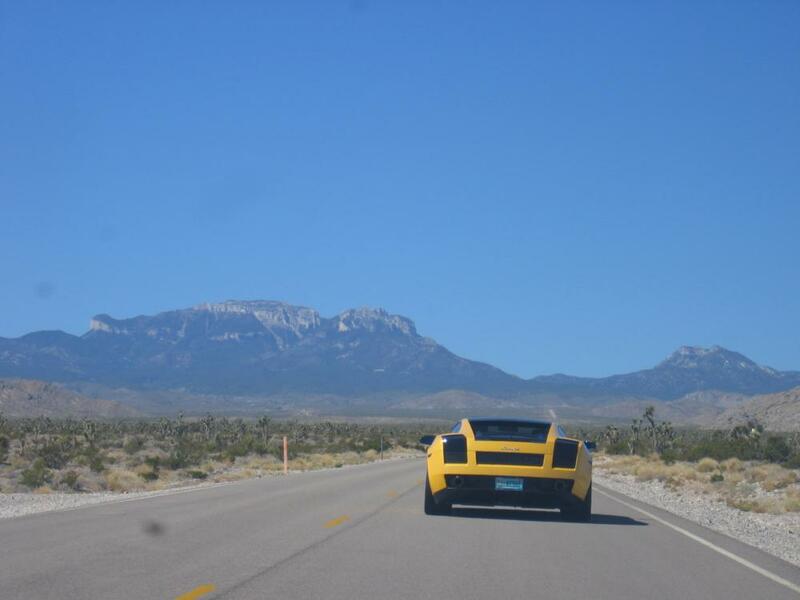 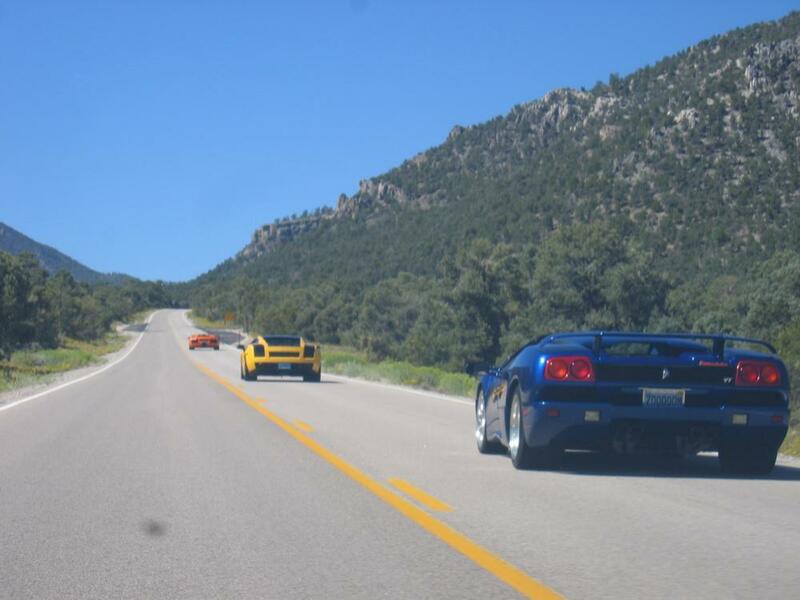 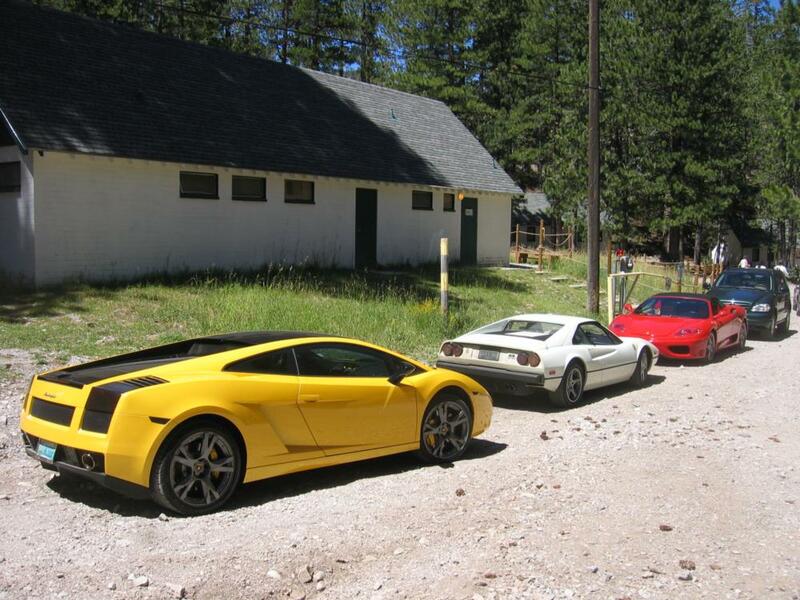 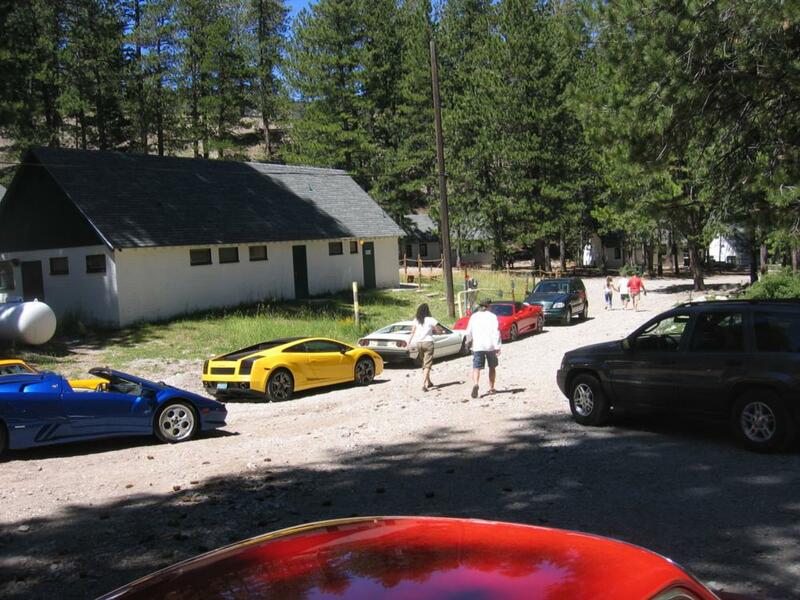 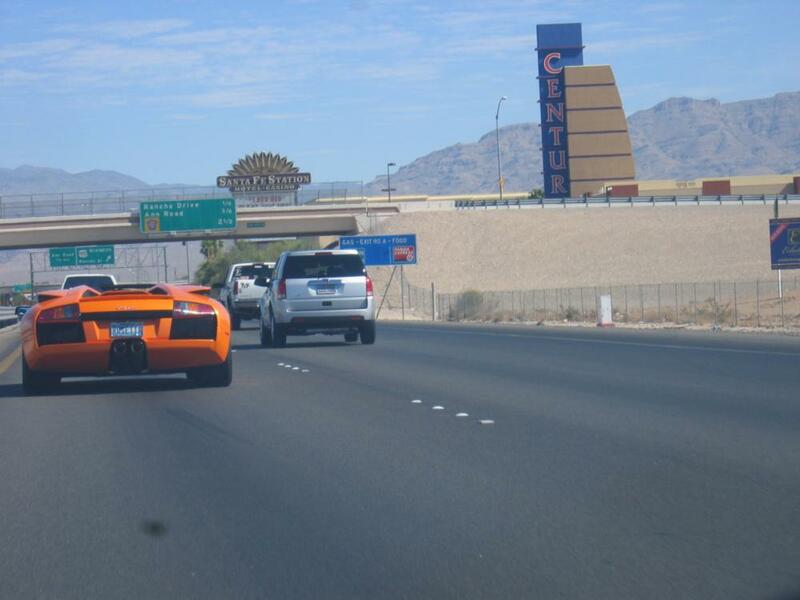 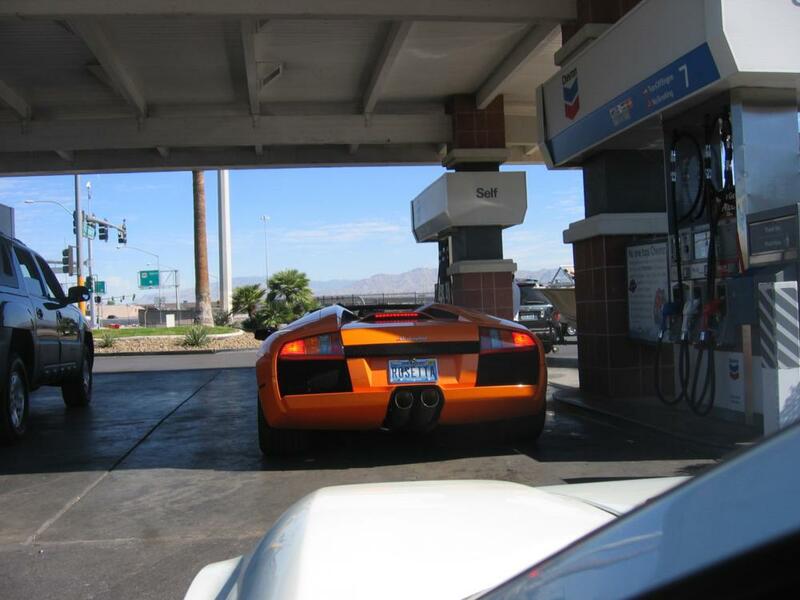 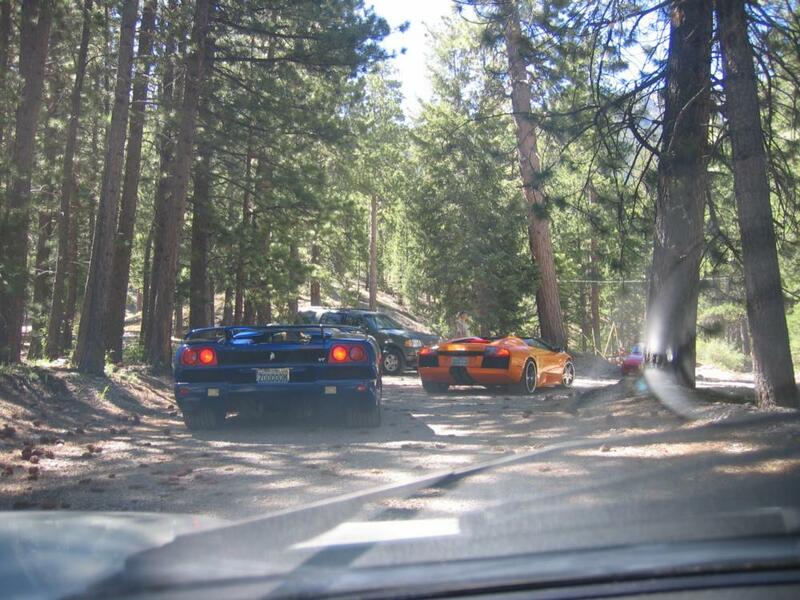 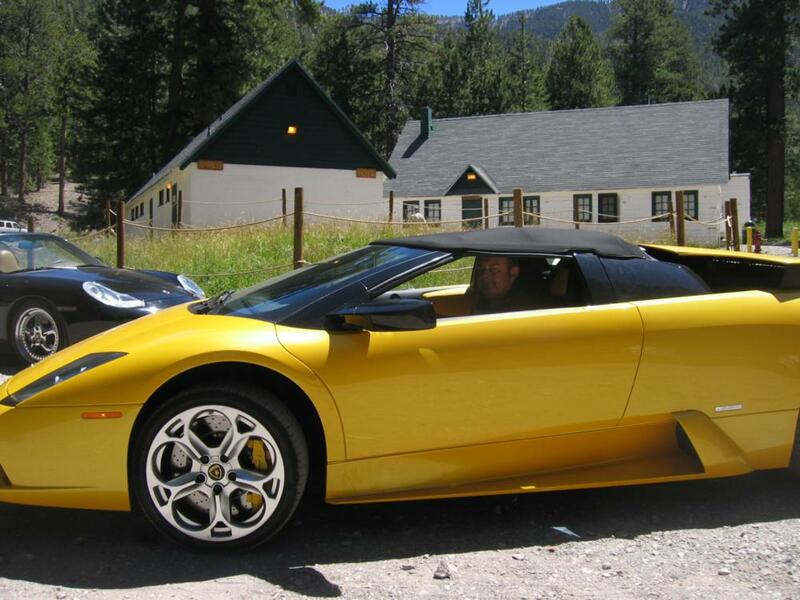 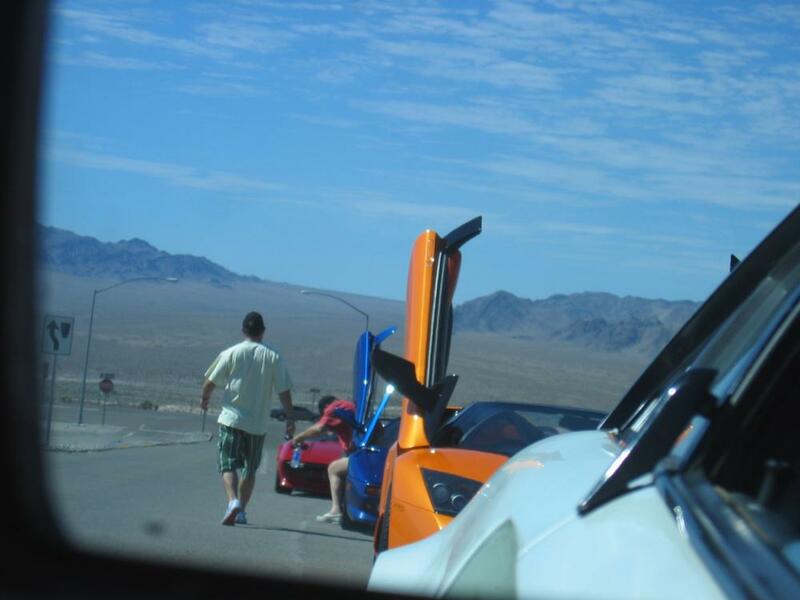 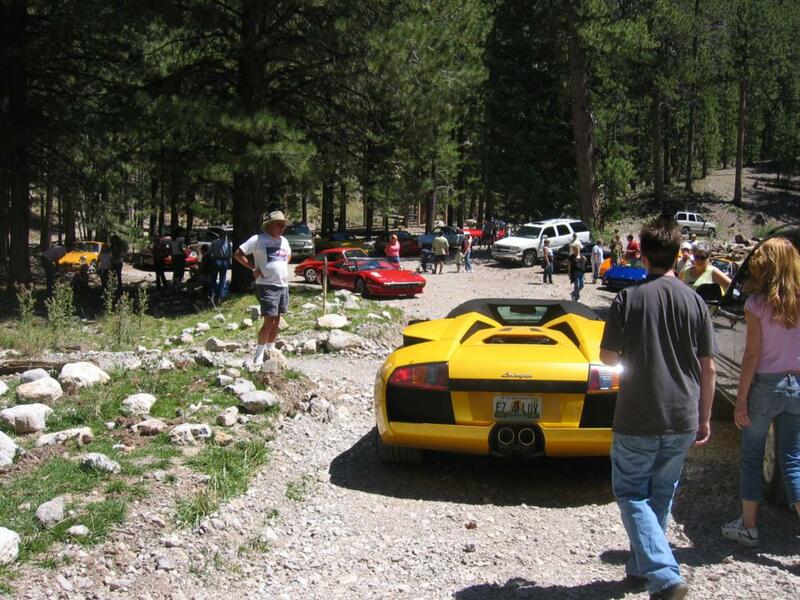 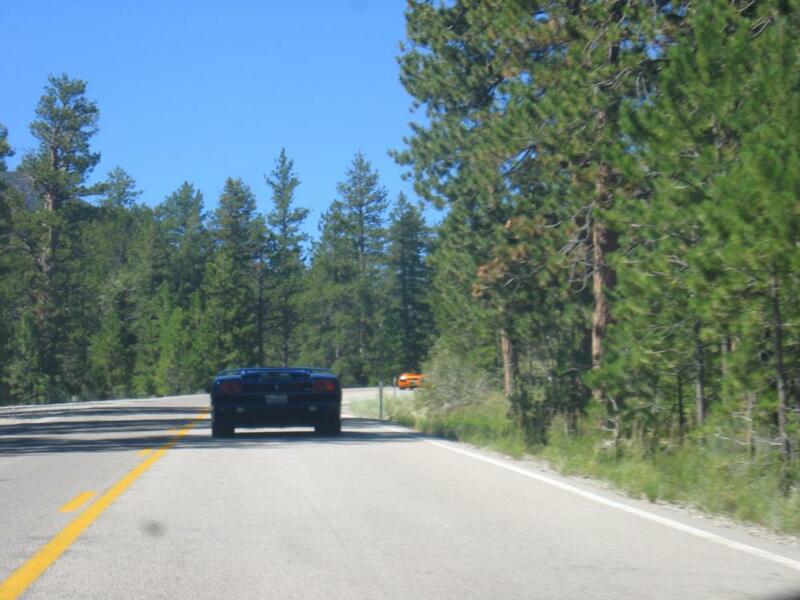 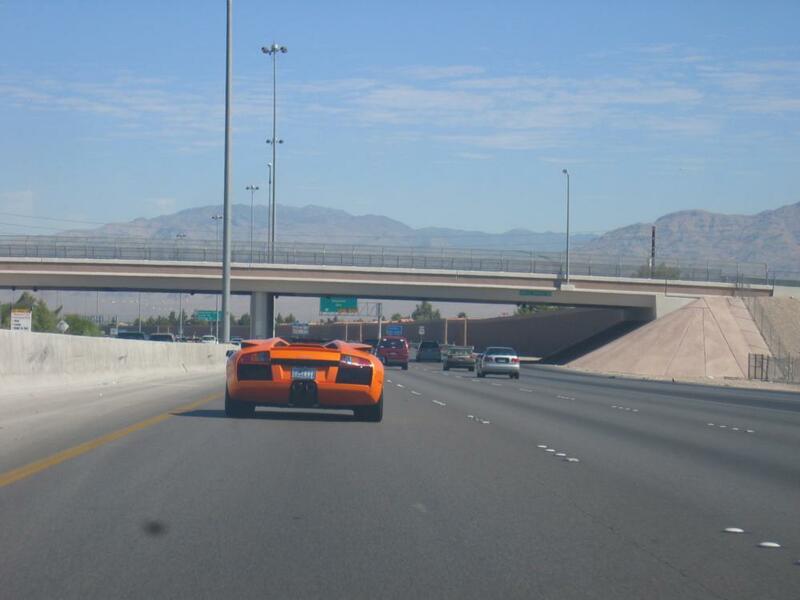 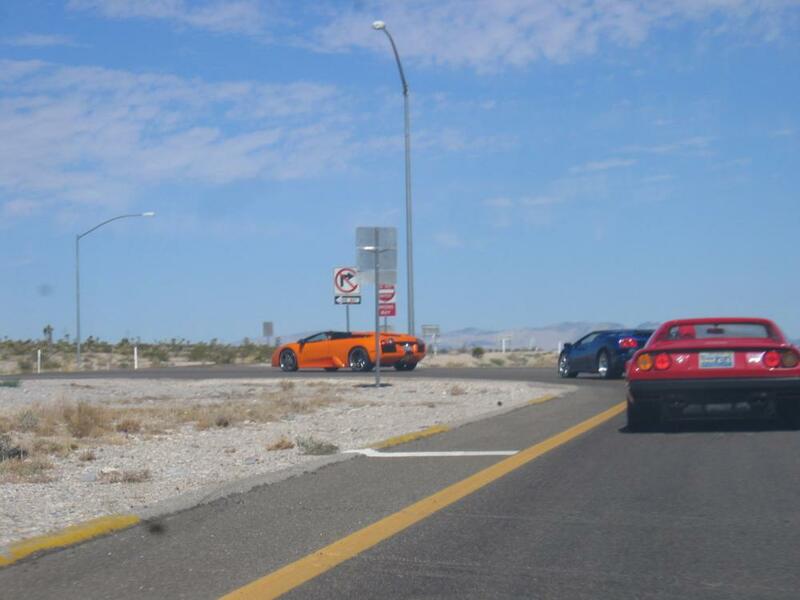 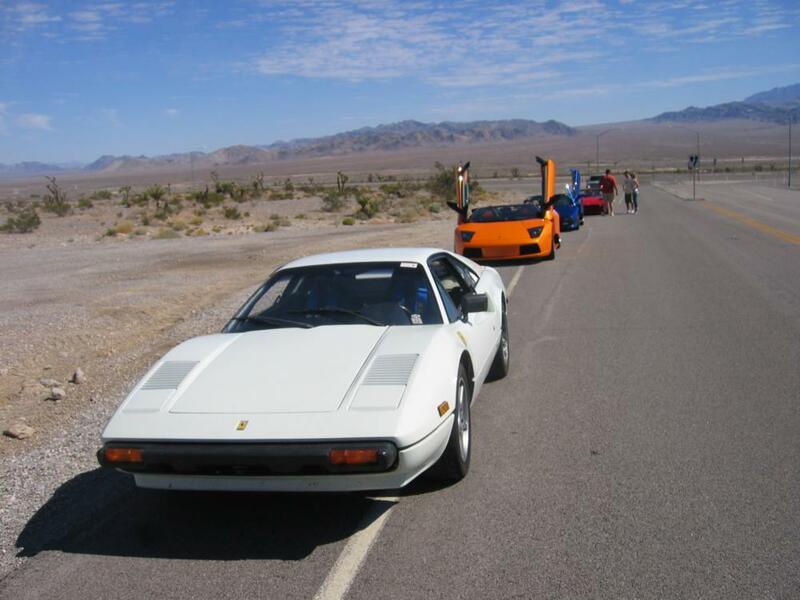 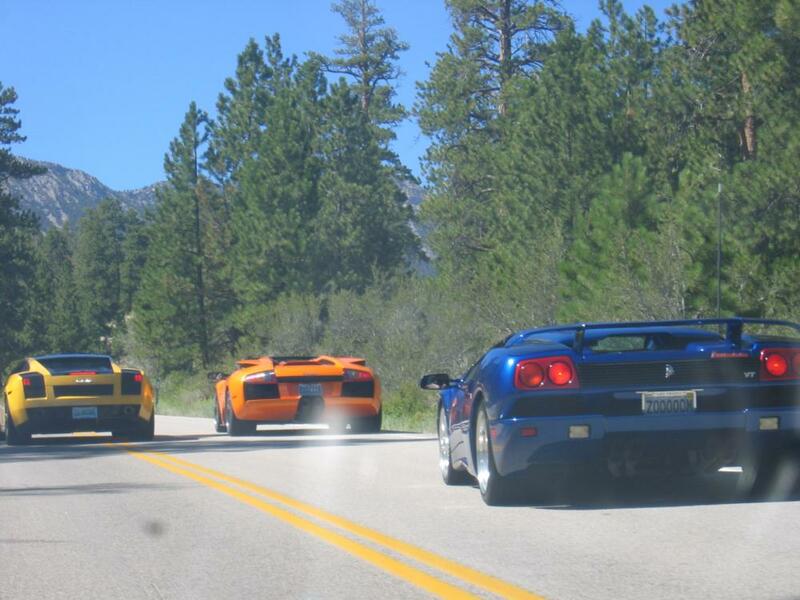 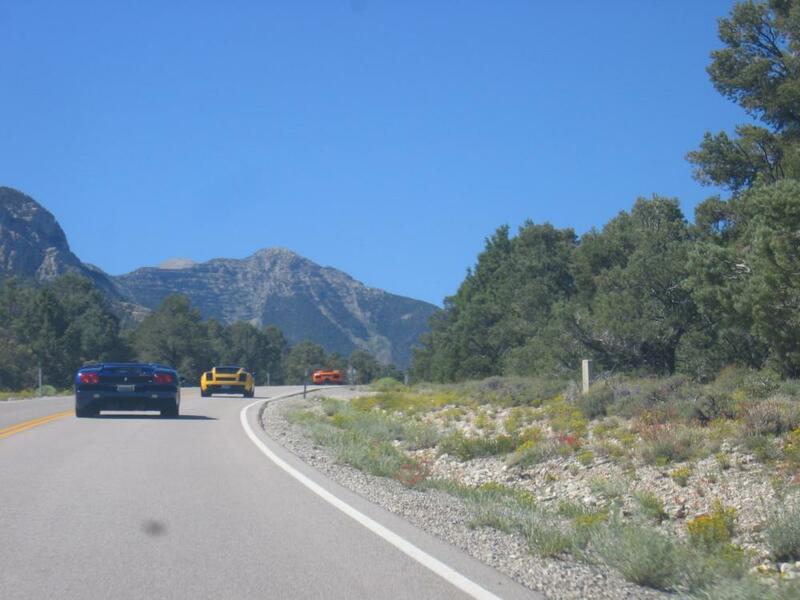 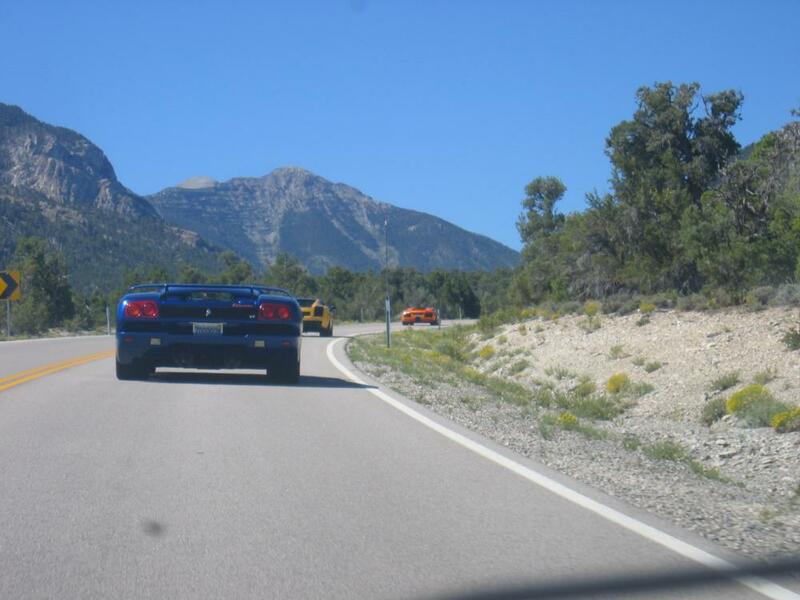 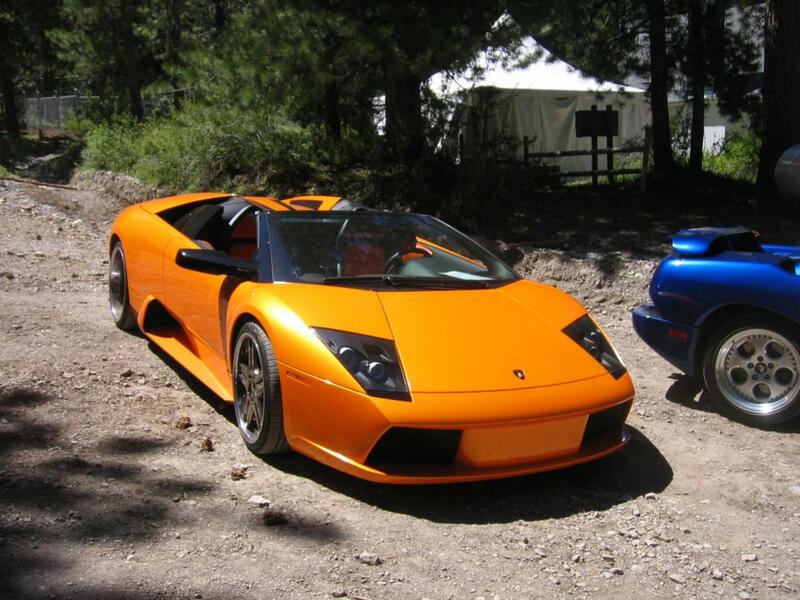 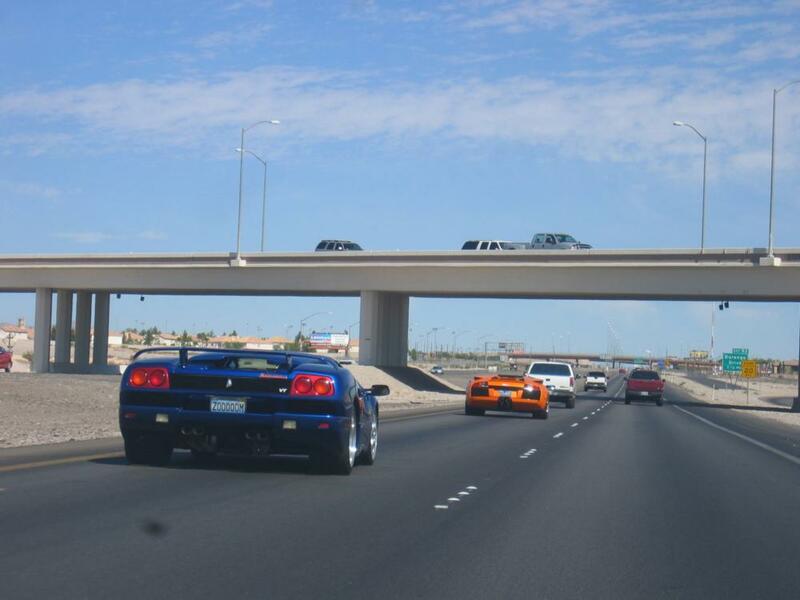 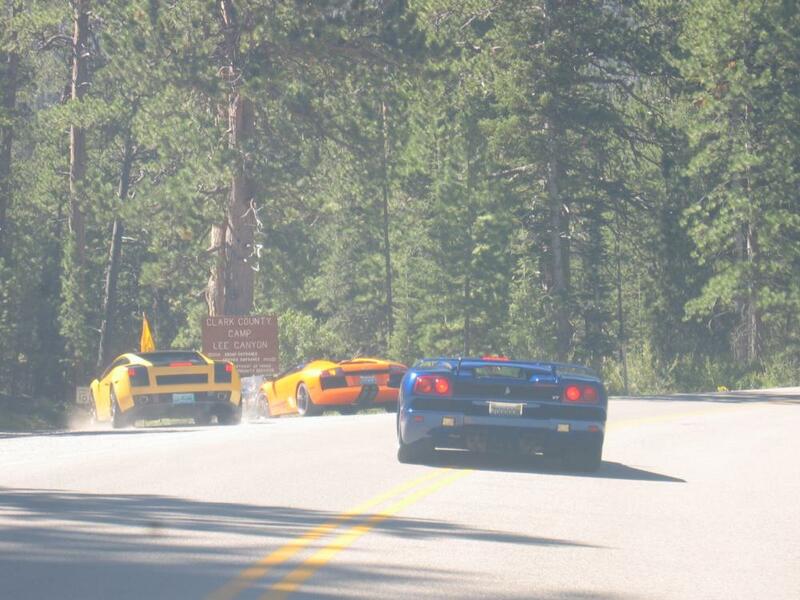 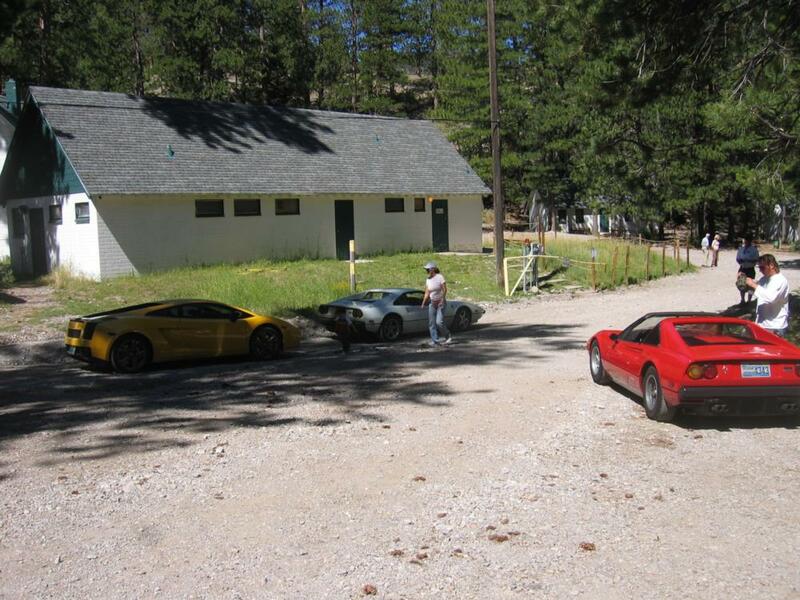 There were also a number of other exotics including some Lamborghinis. 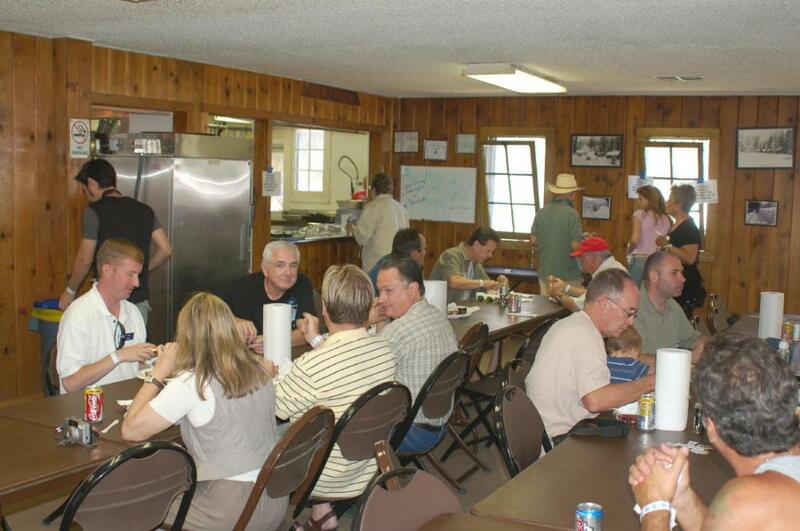 The weather was excellent, and so was the food! 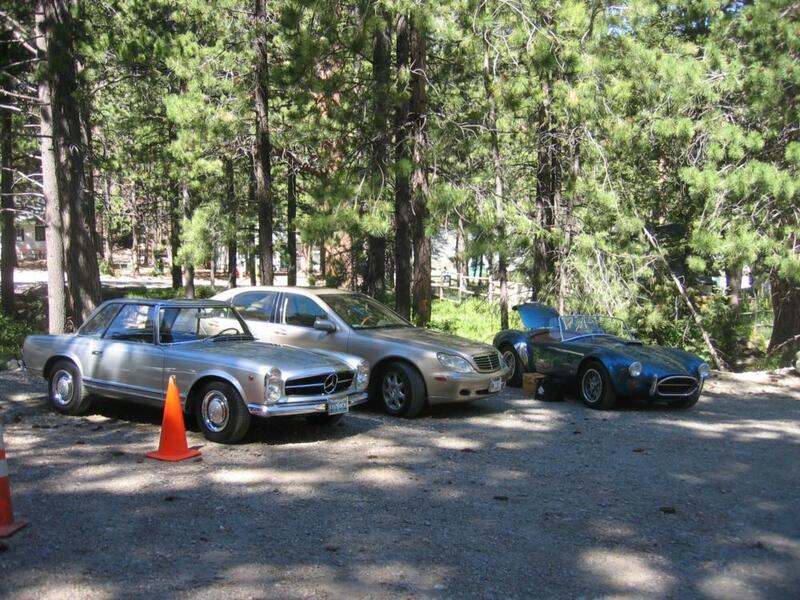 Thanks to the Mercedes Club for the photos.